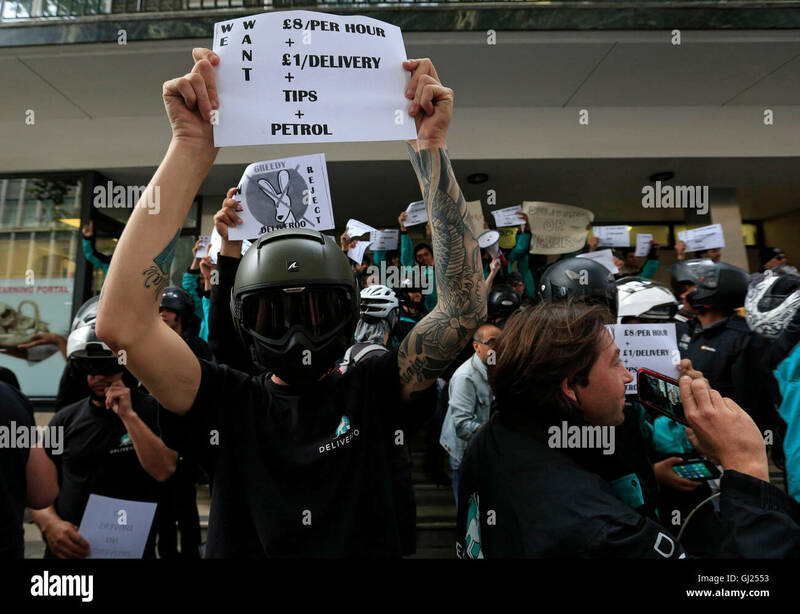 Deliveroo riders hold a protest outside the company HQ in Torrington Place, London. 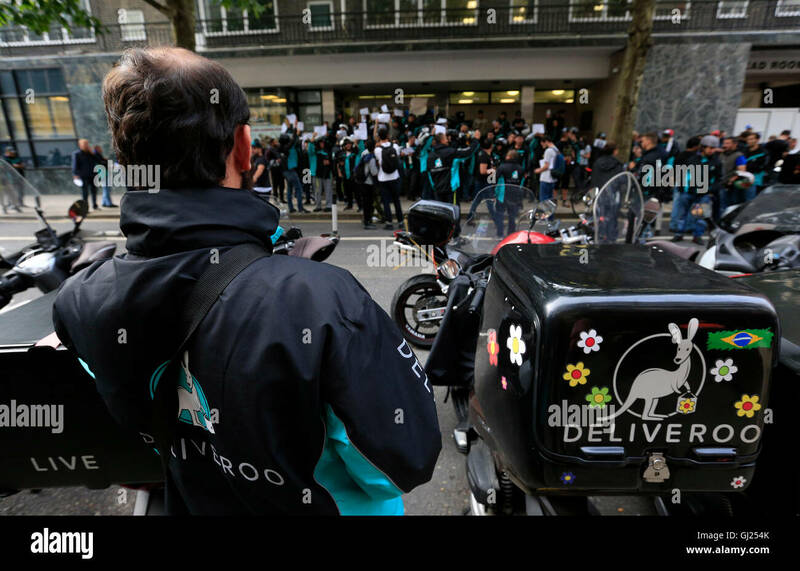 Deliveroo riders hold a protest over pay outside the company HQ in Torrington Place, London. 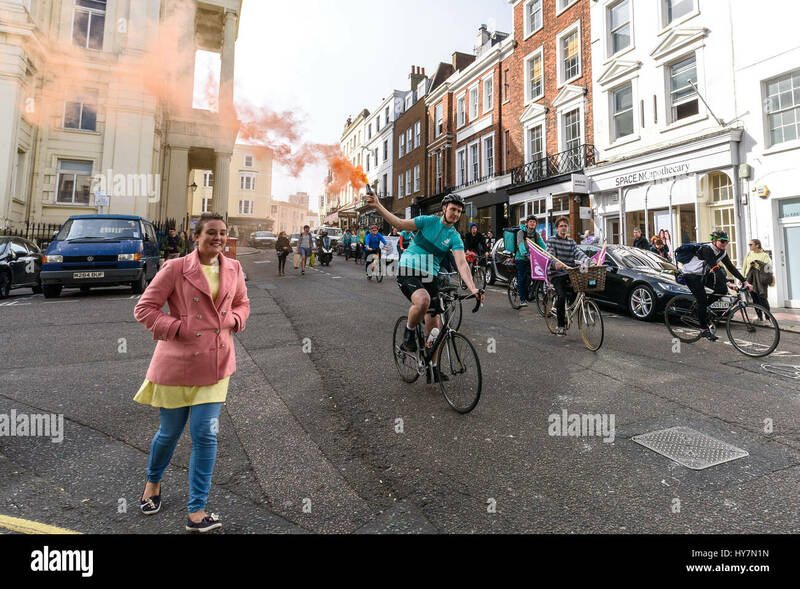 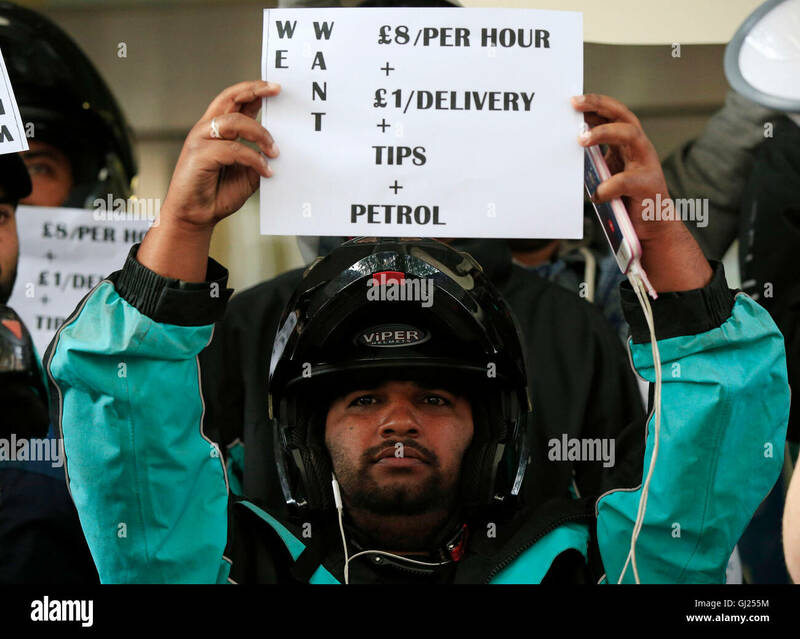 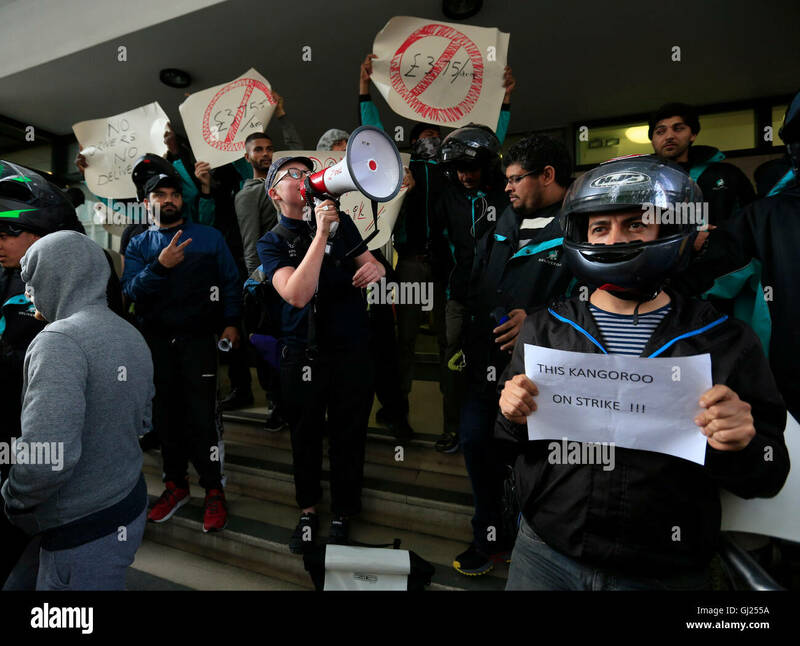 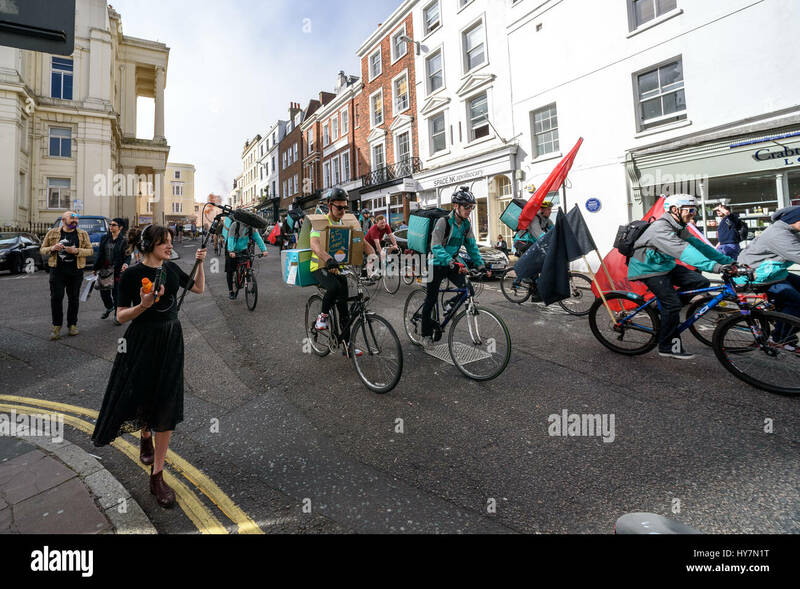 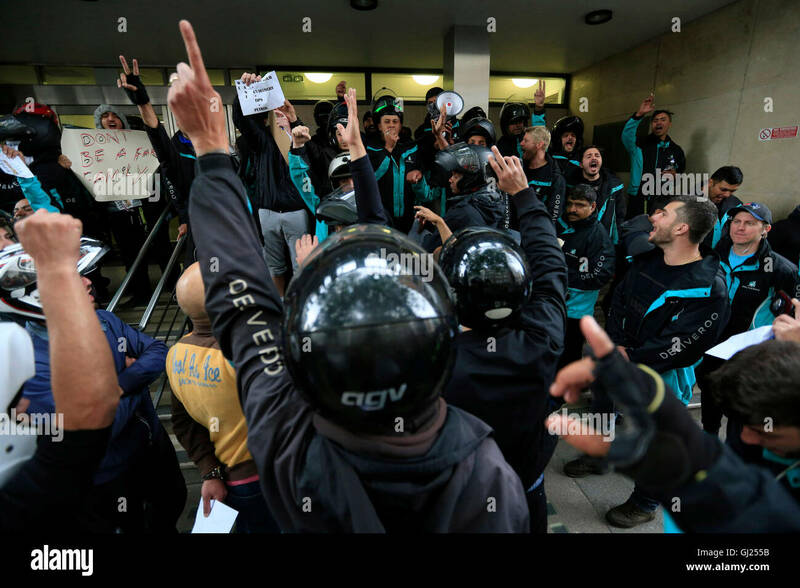 EDITORS NOTE GESTURE Deliveroo riders hold a protest over pay outside the company HQ in Torrington Place, London. 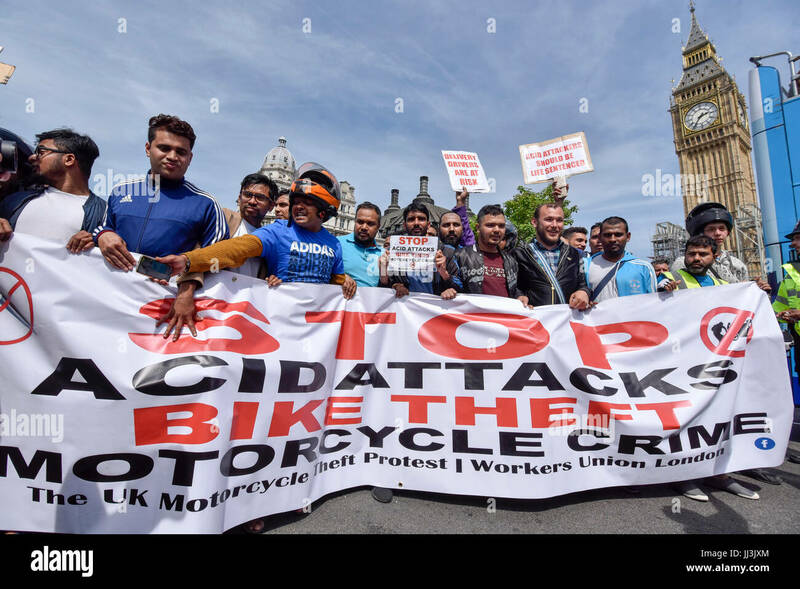 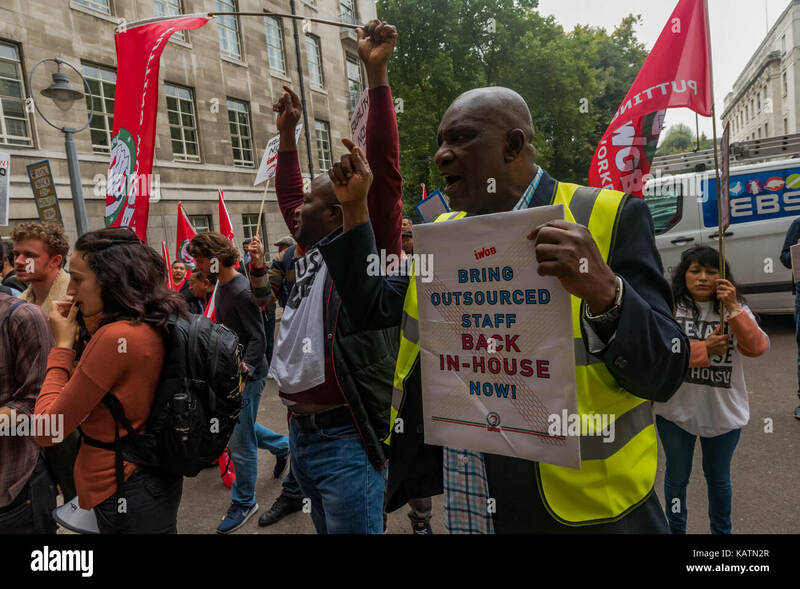 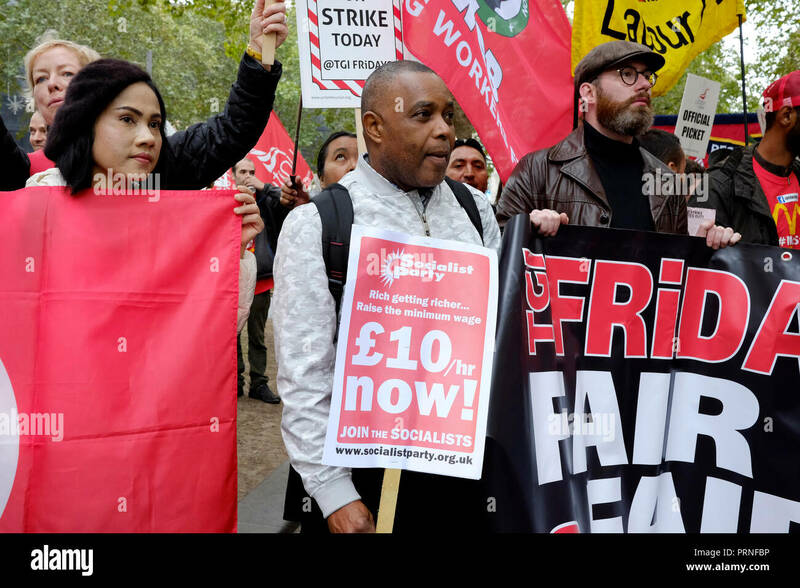 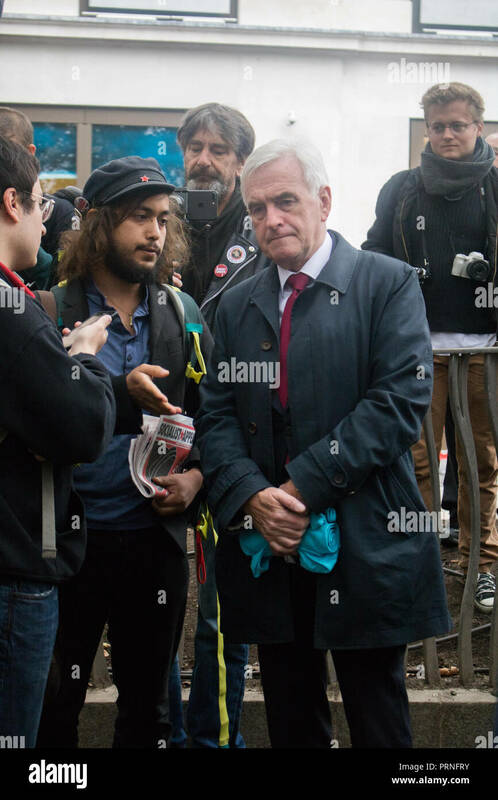 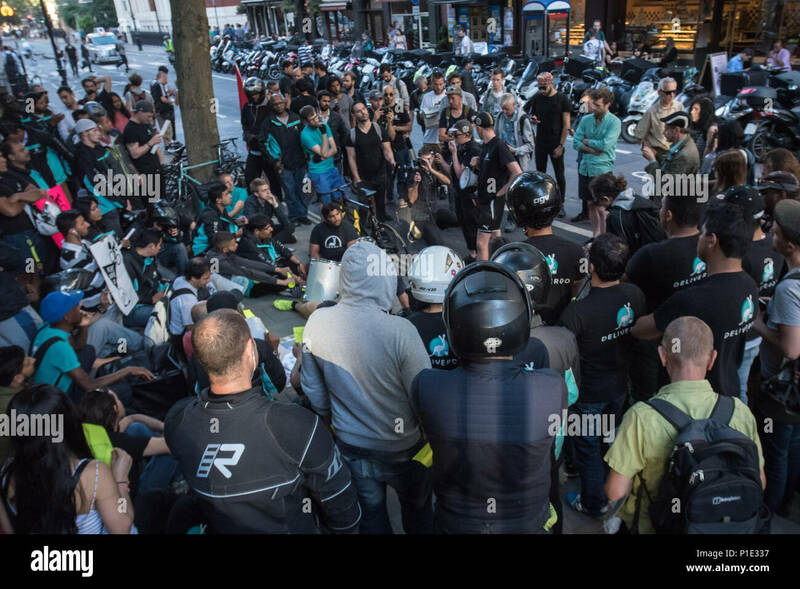 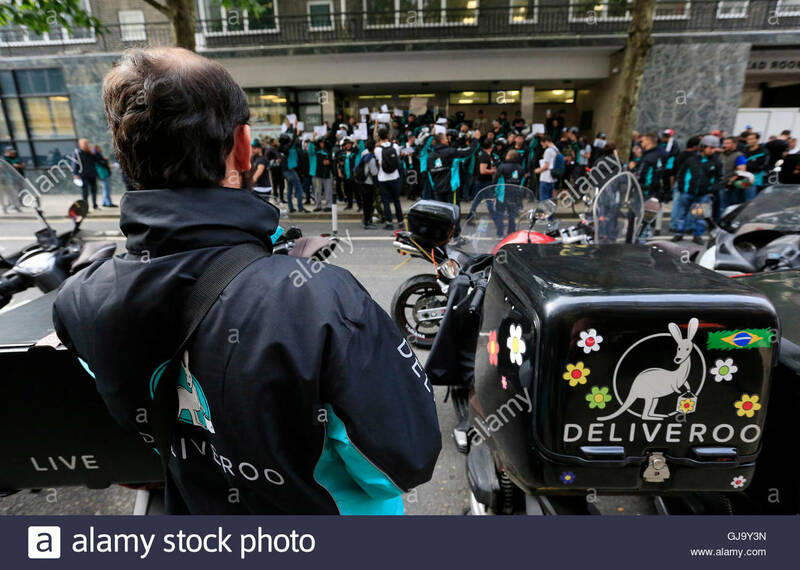 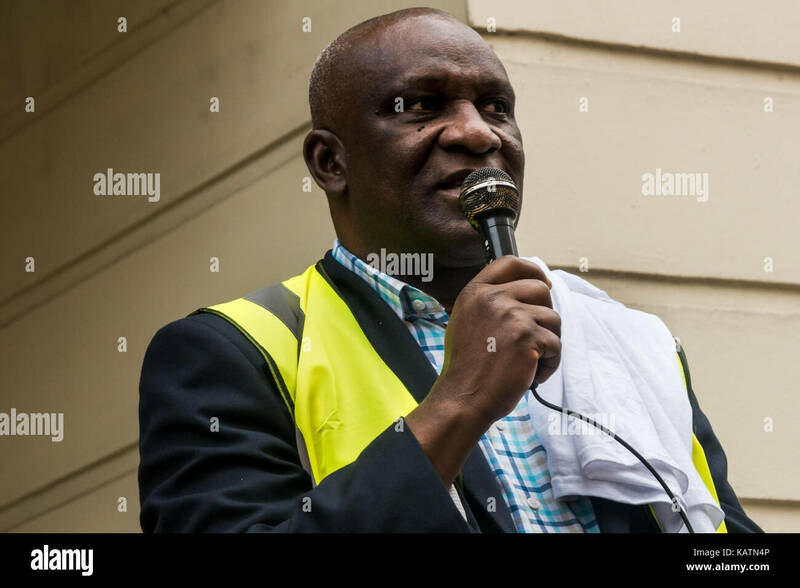 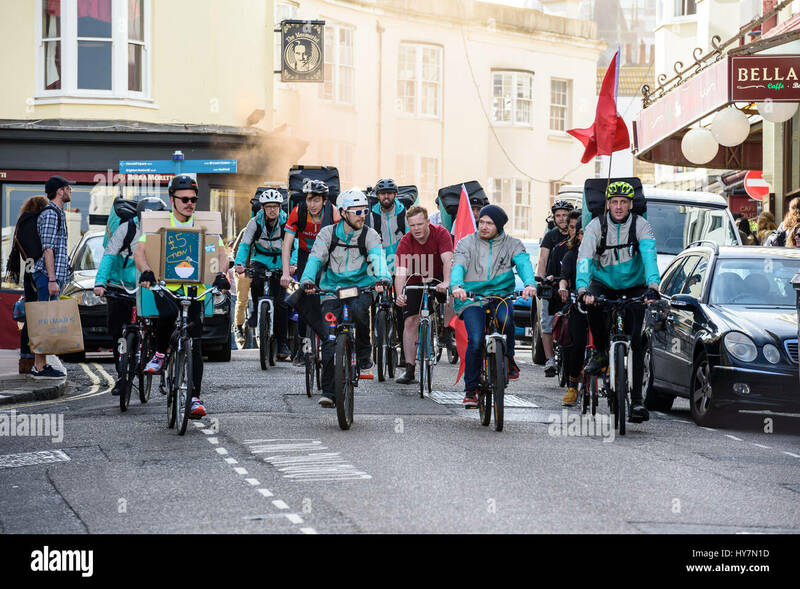 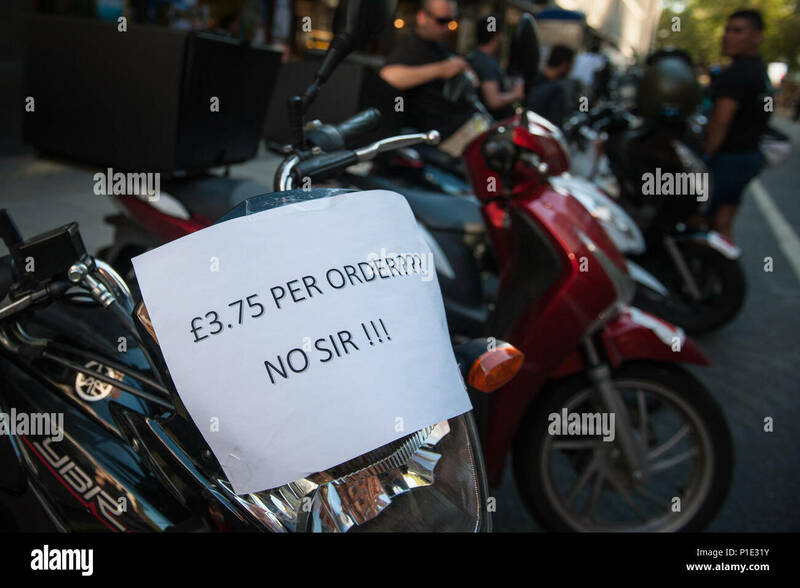 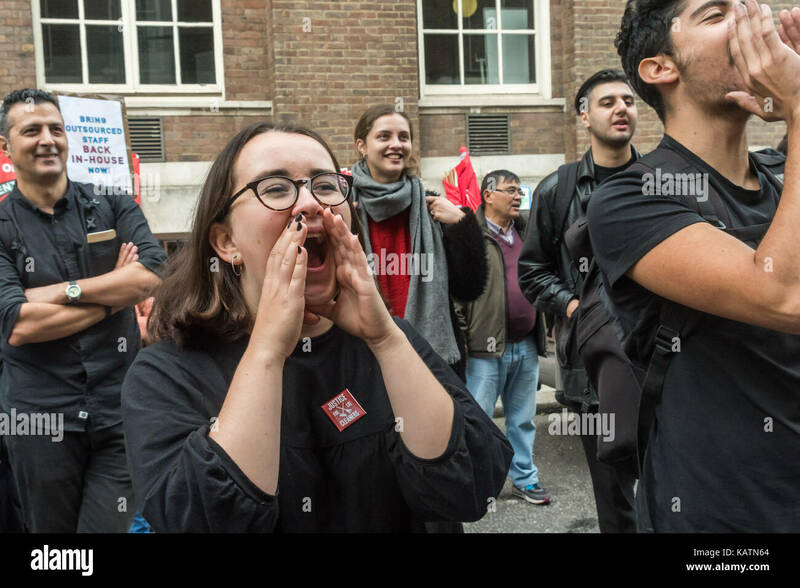 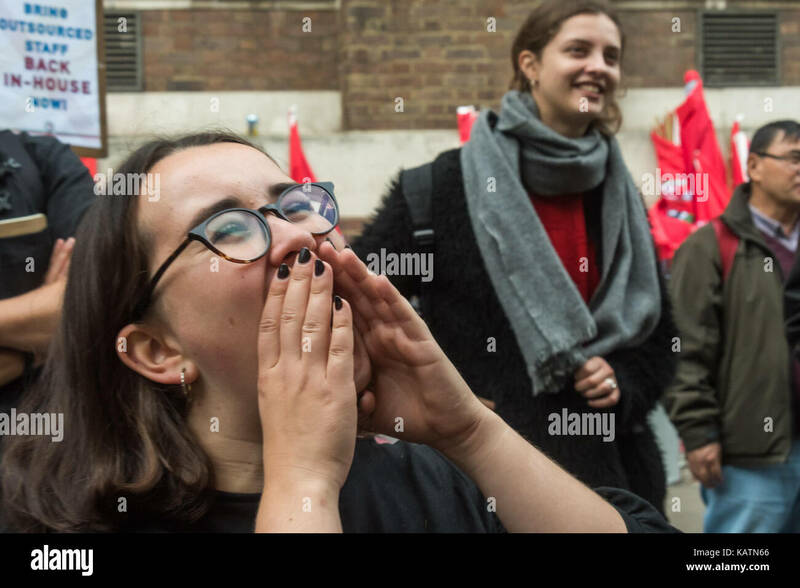 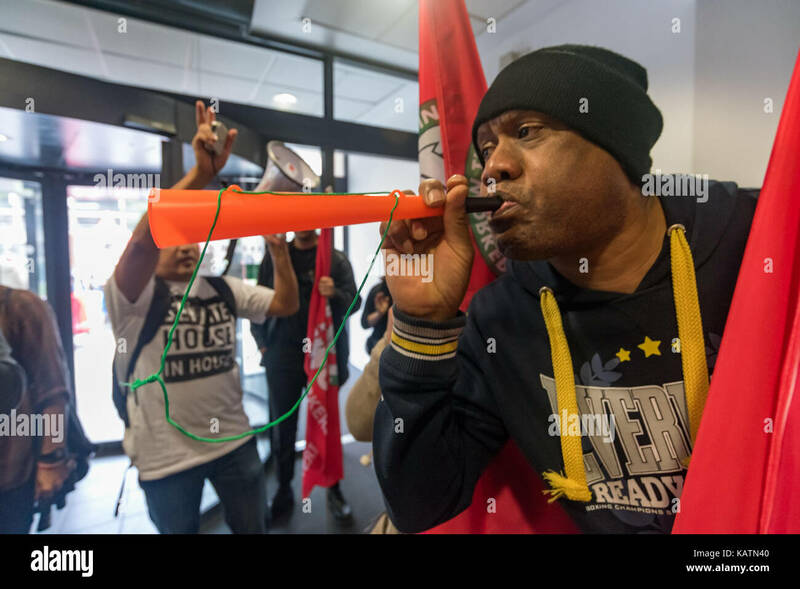 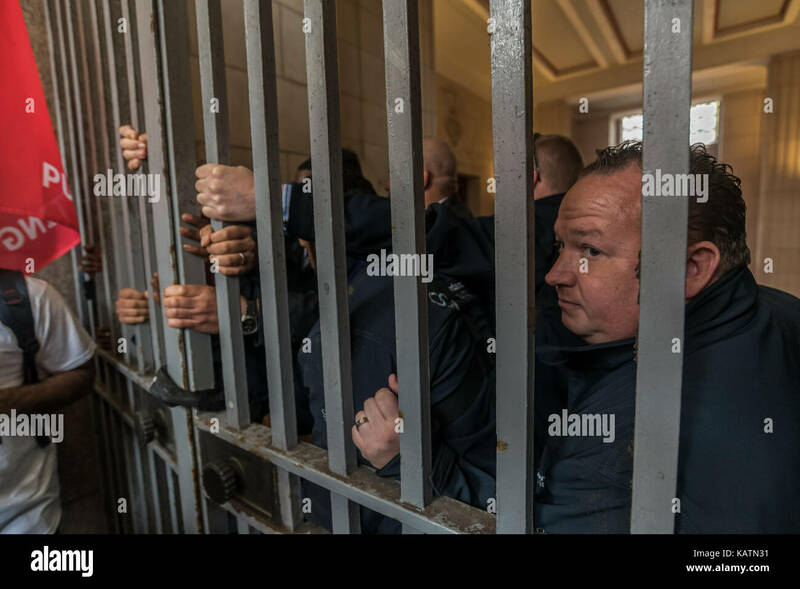 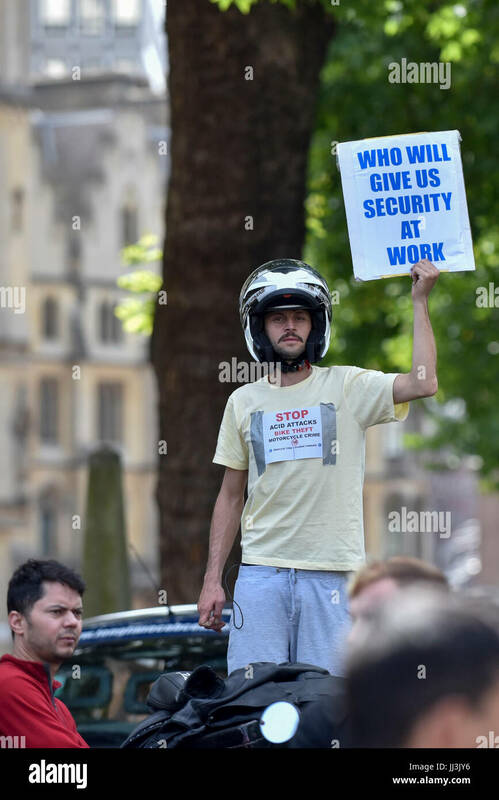 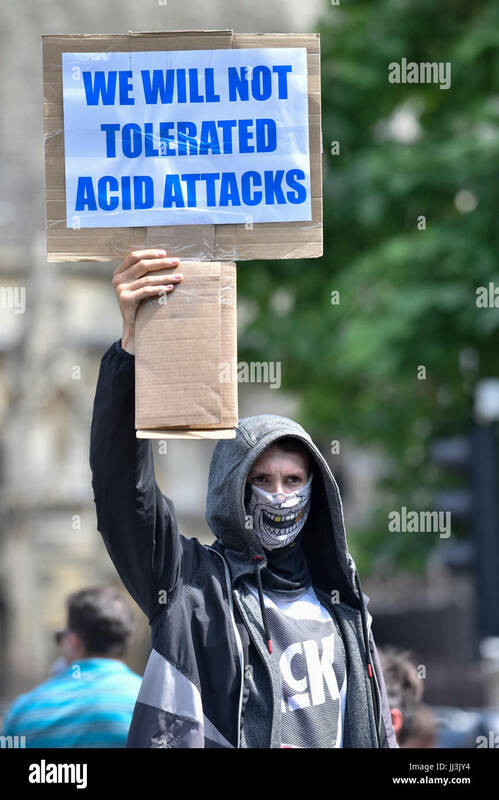 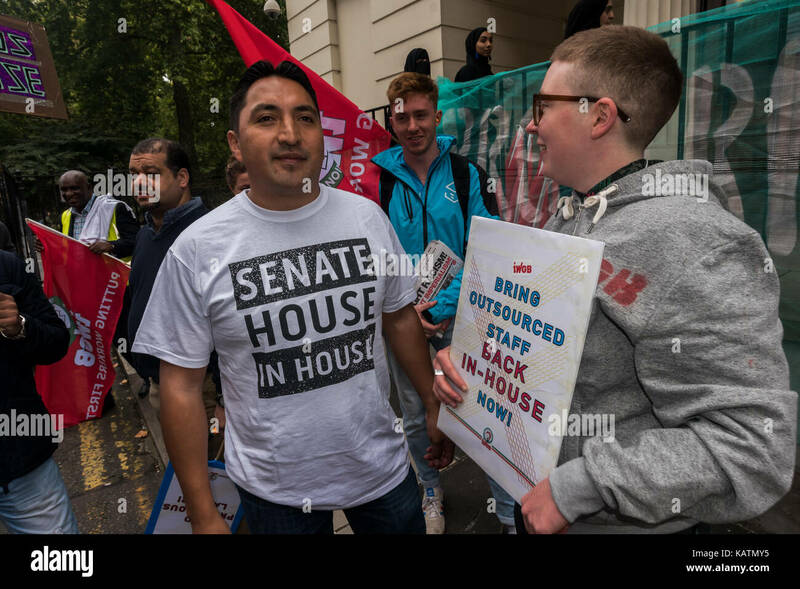 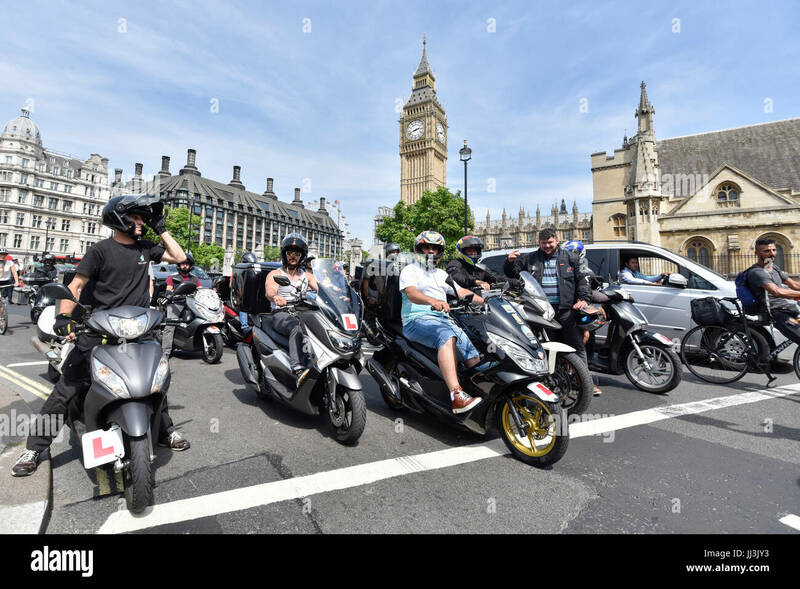 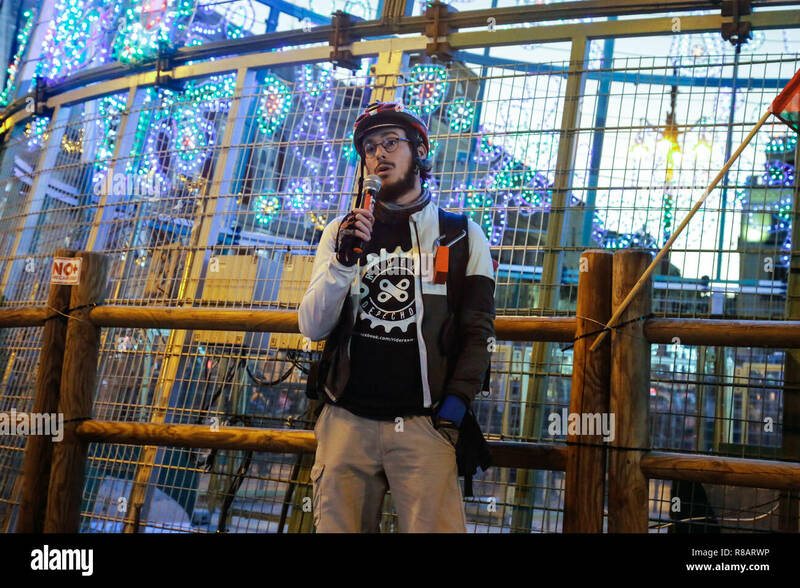 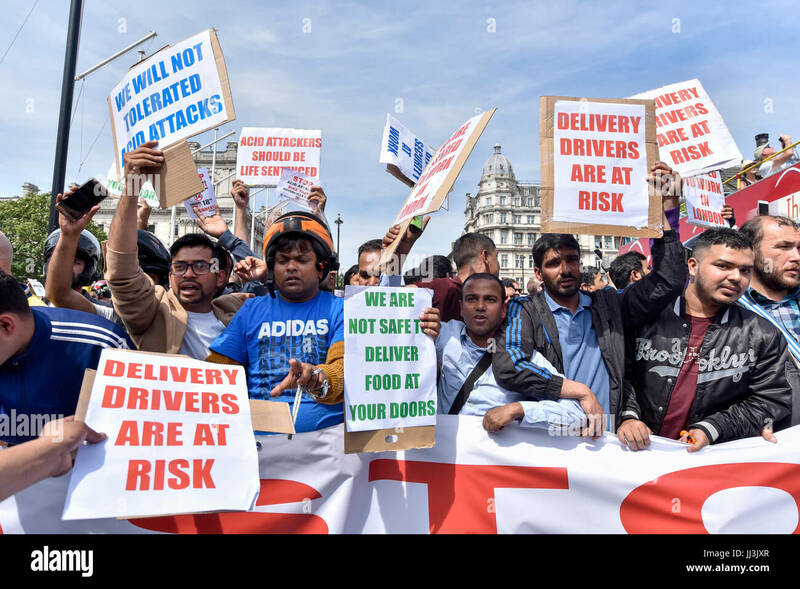 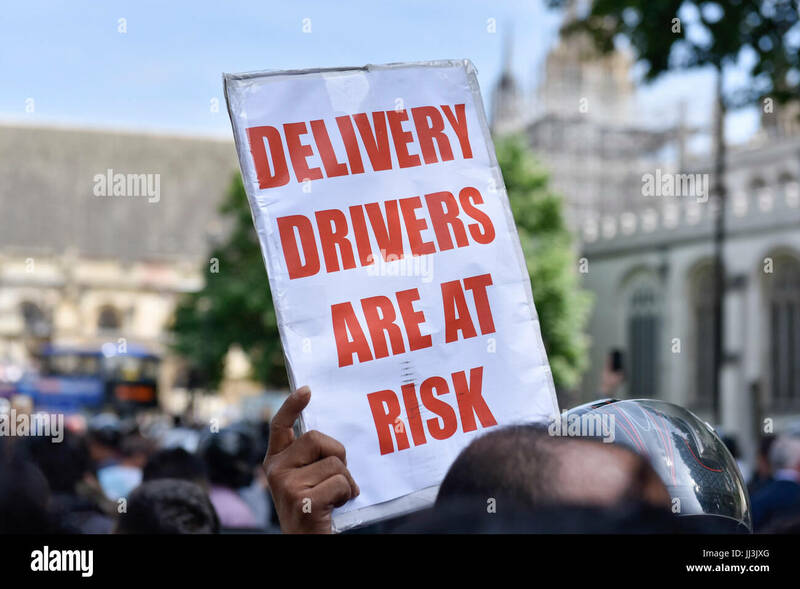 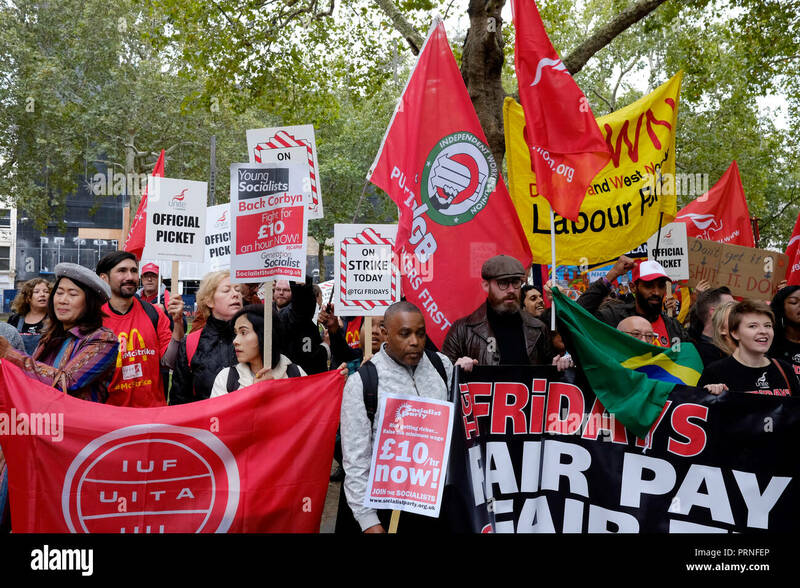 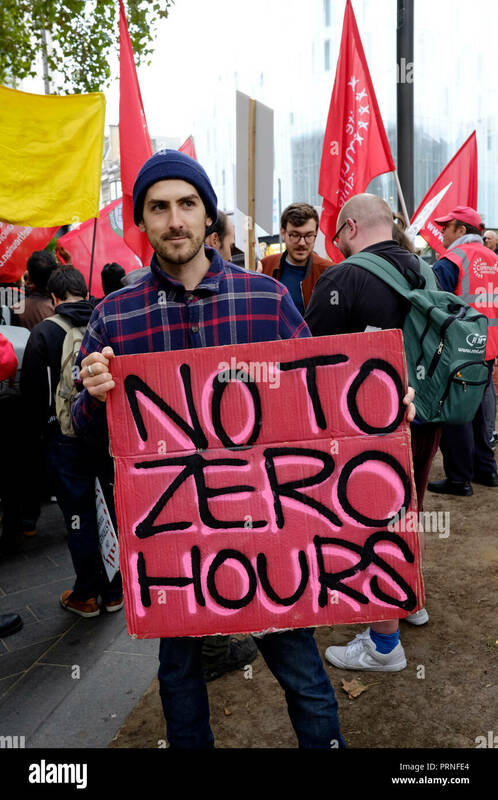 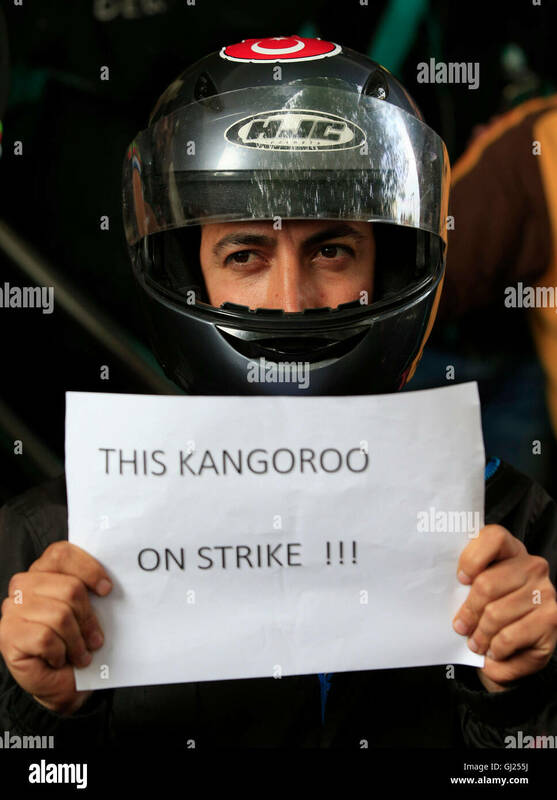 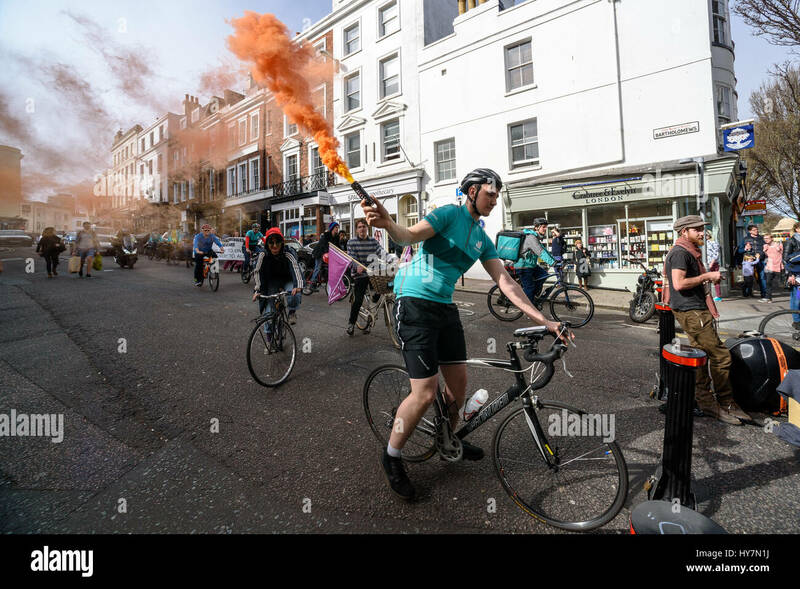 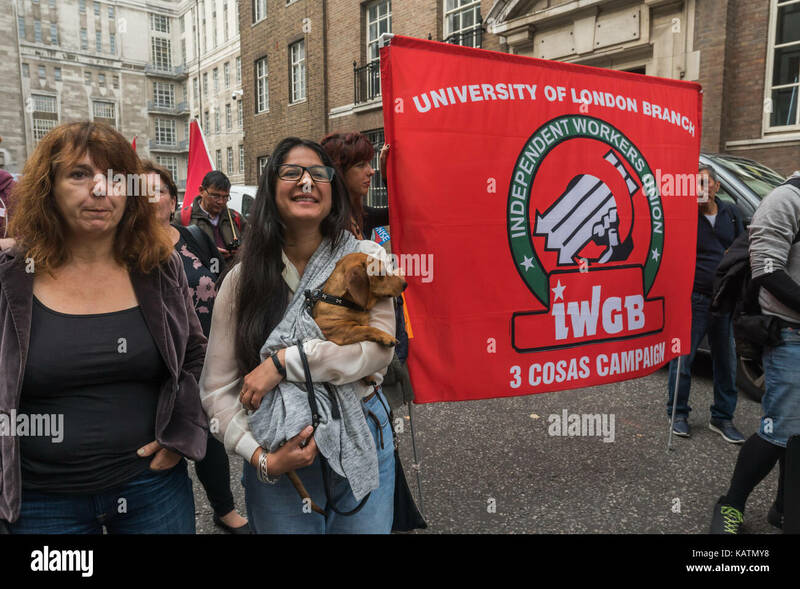 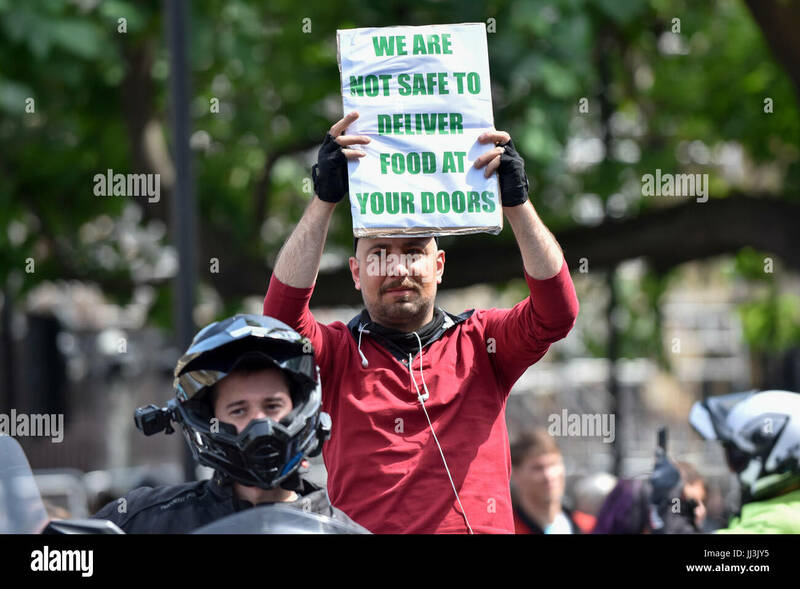 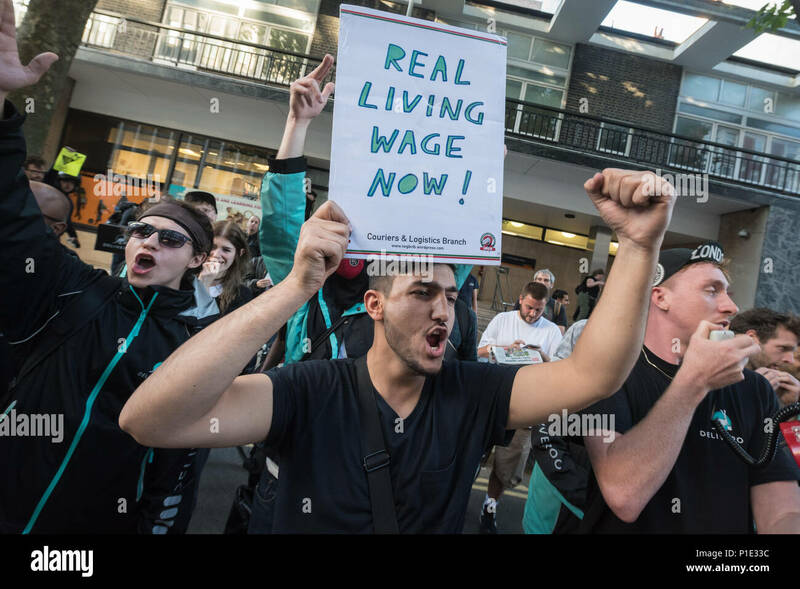 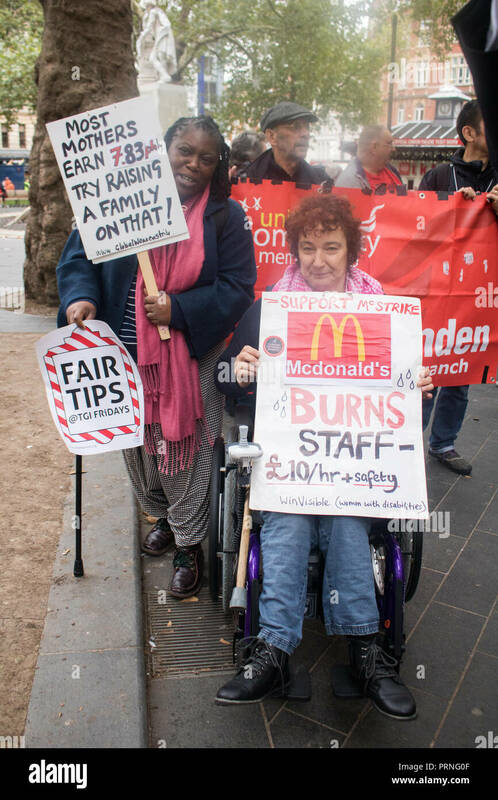 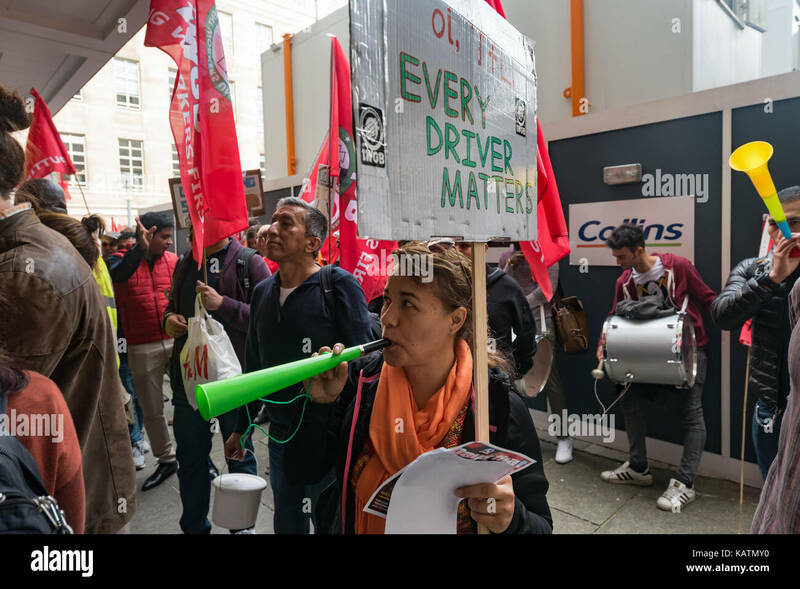 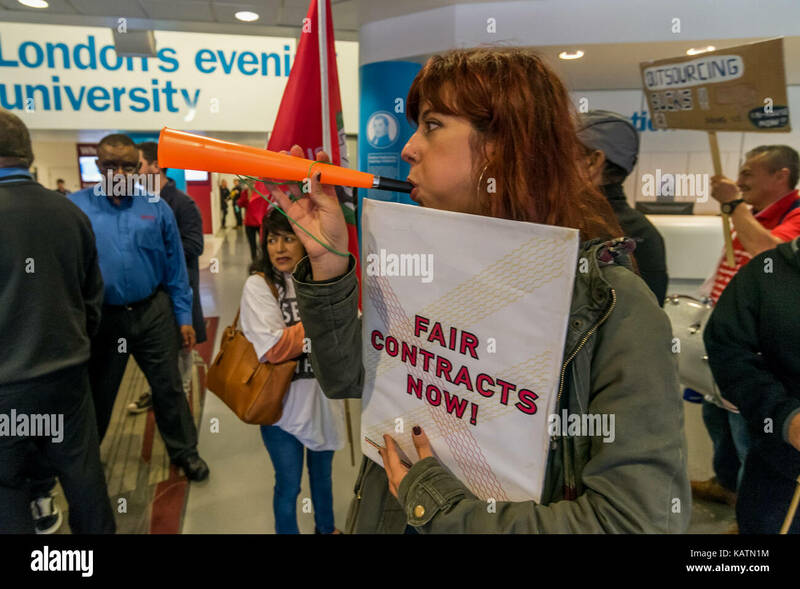 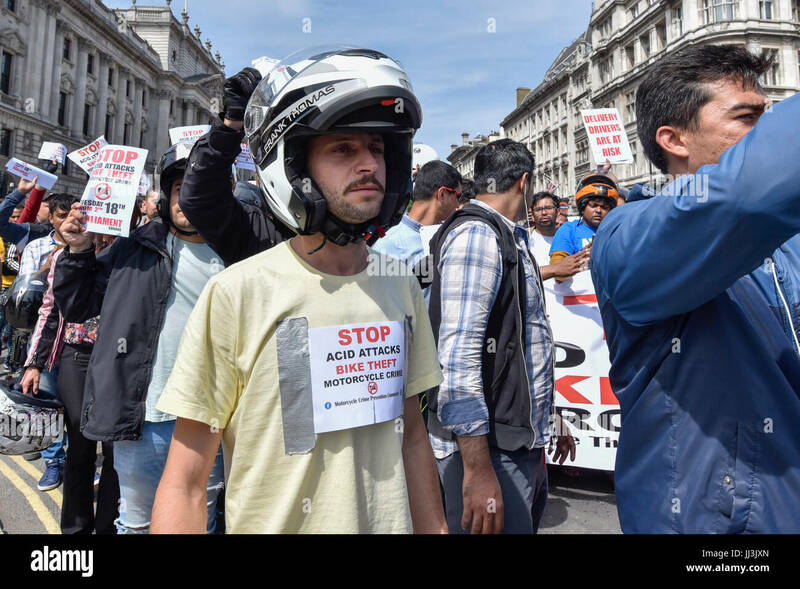 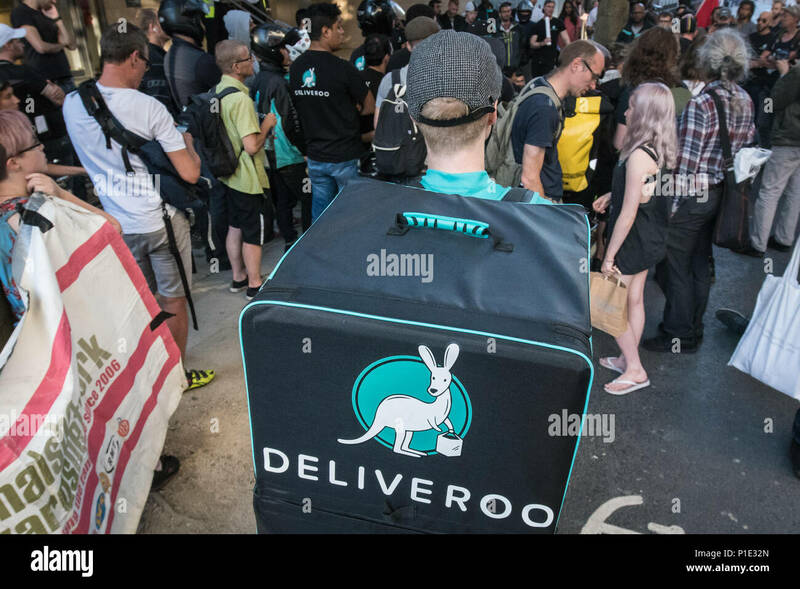 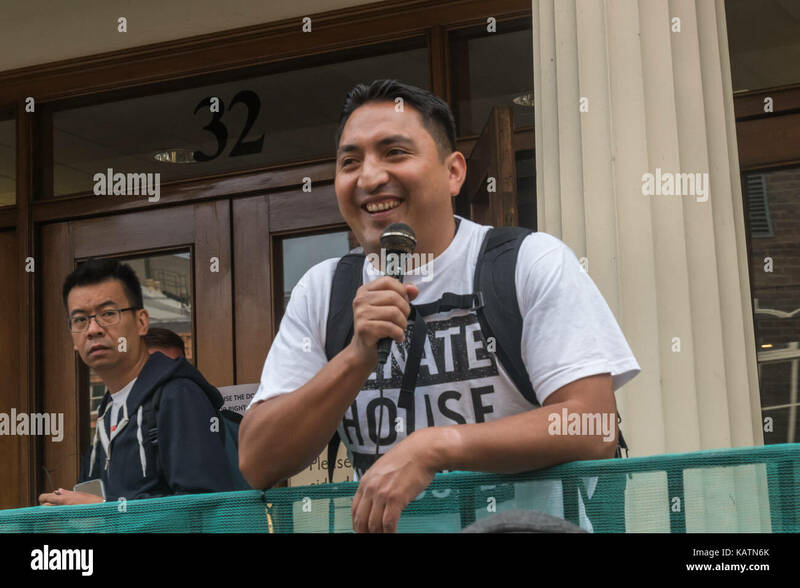 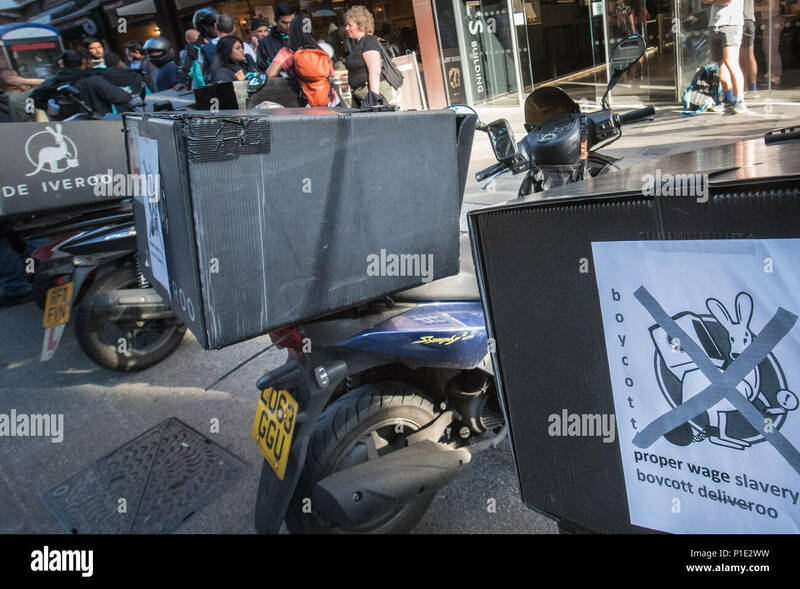 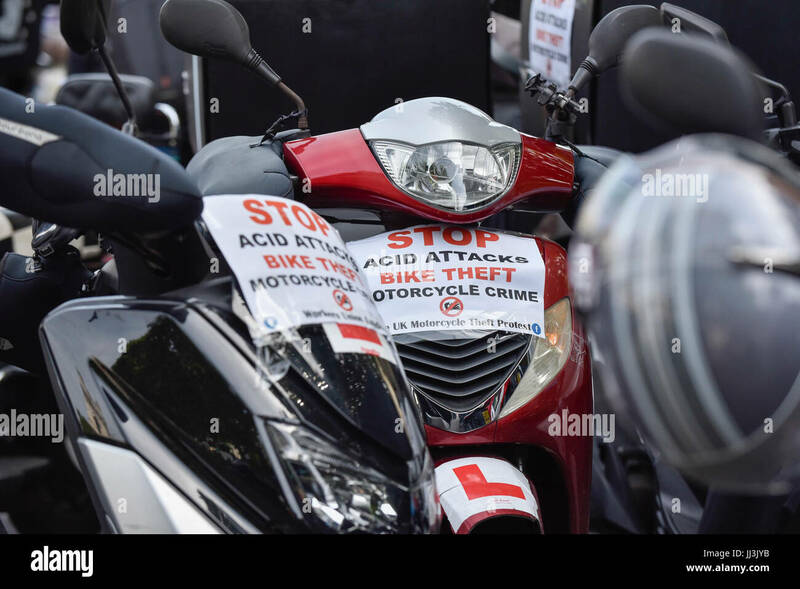 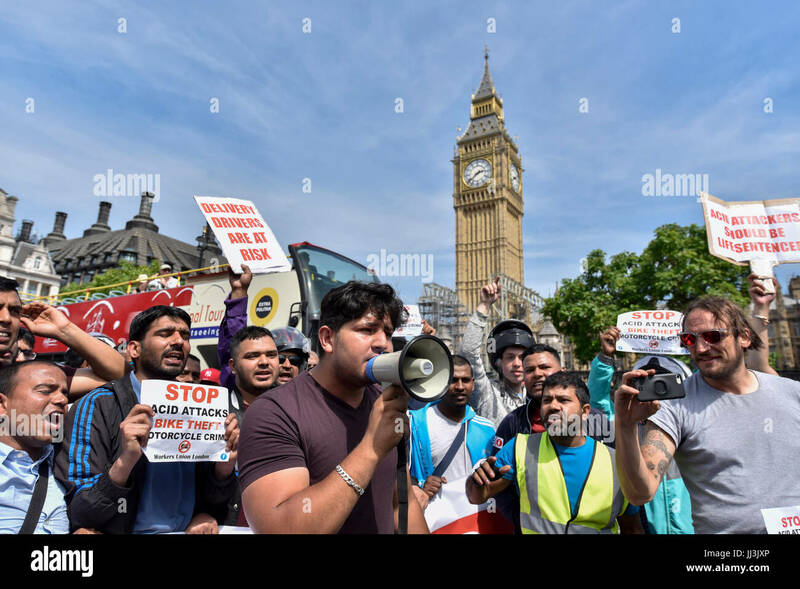 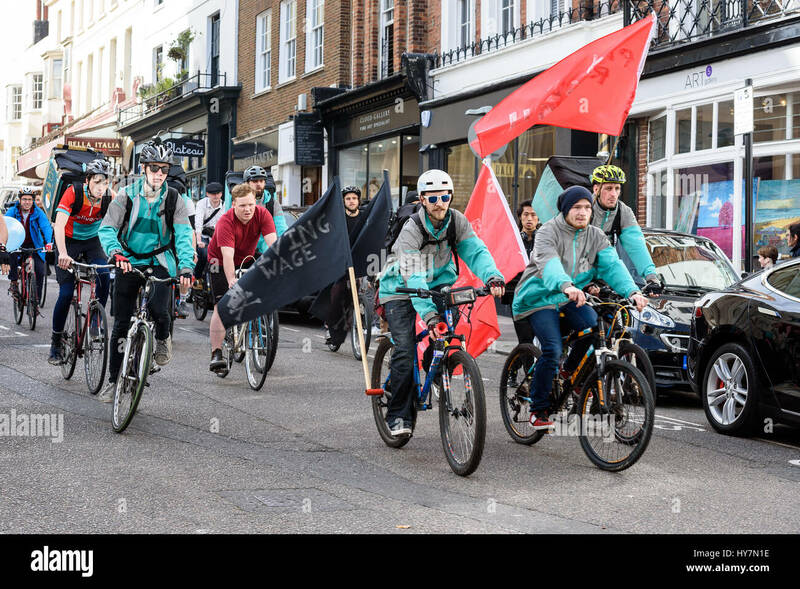 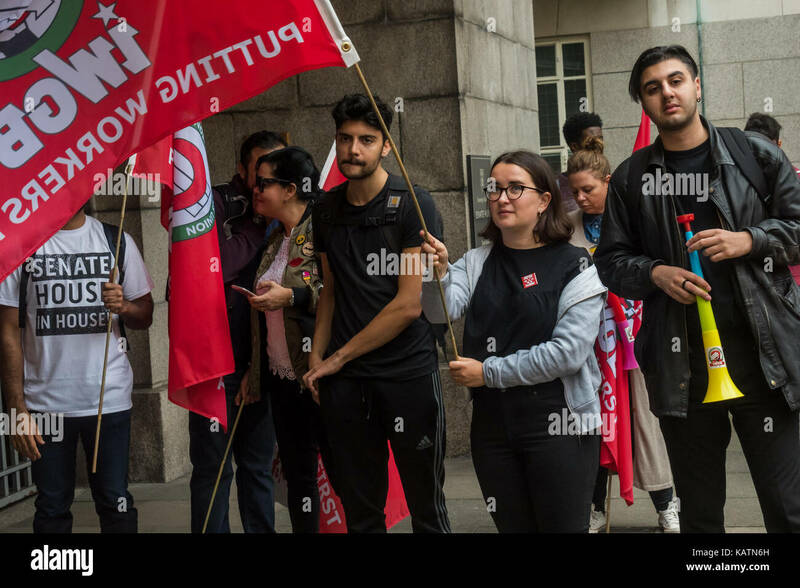 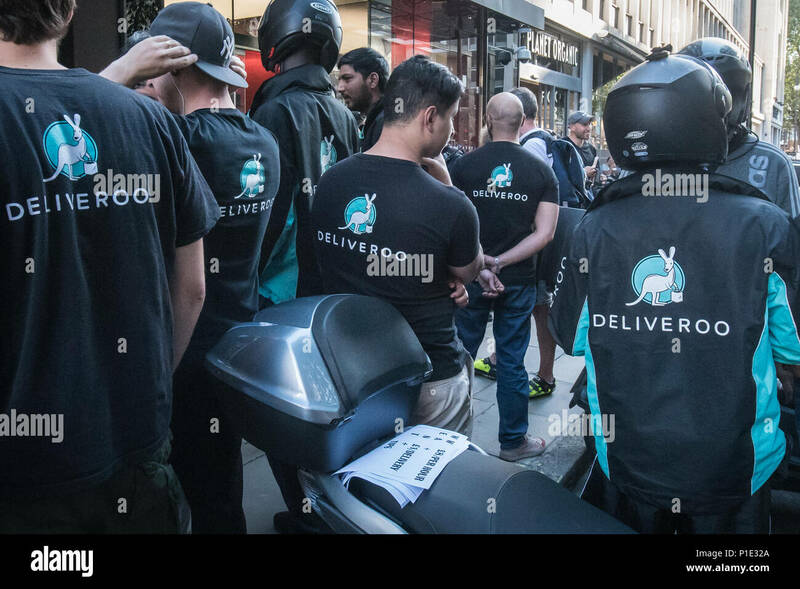 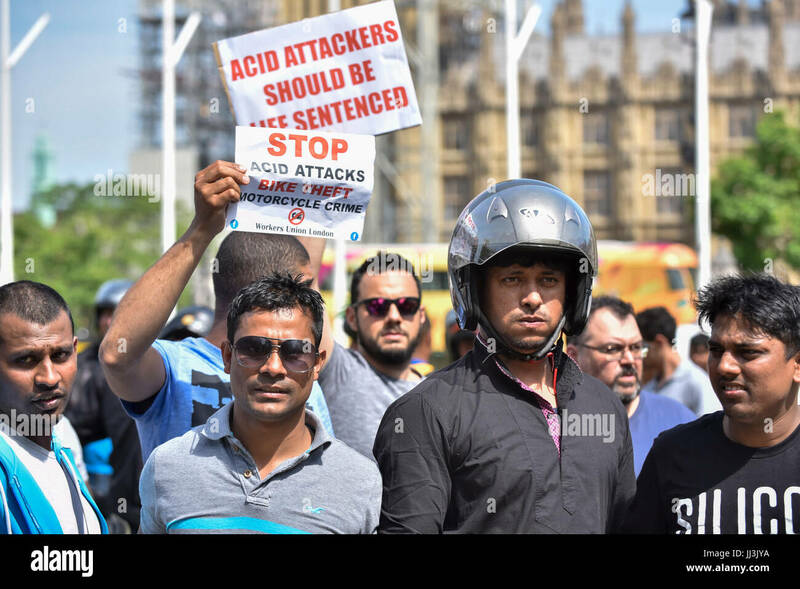 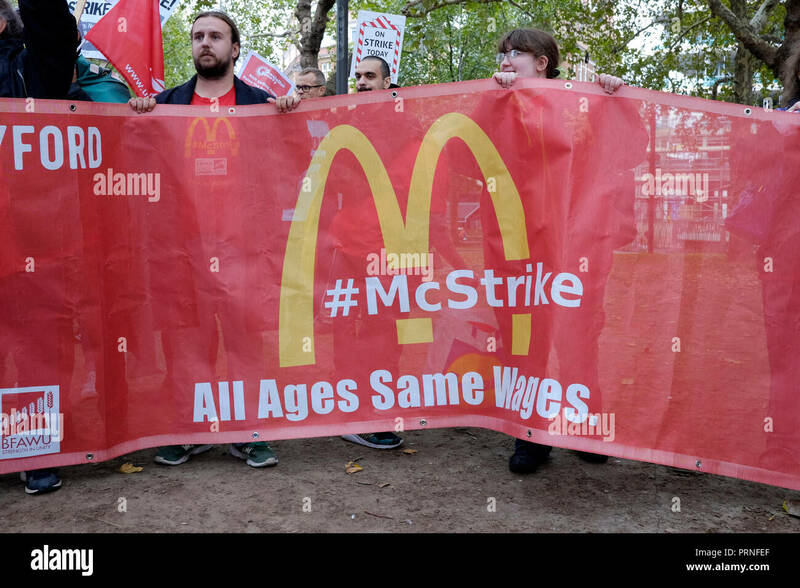 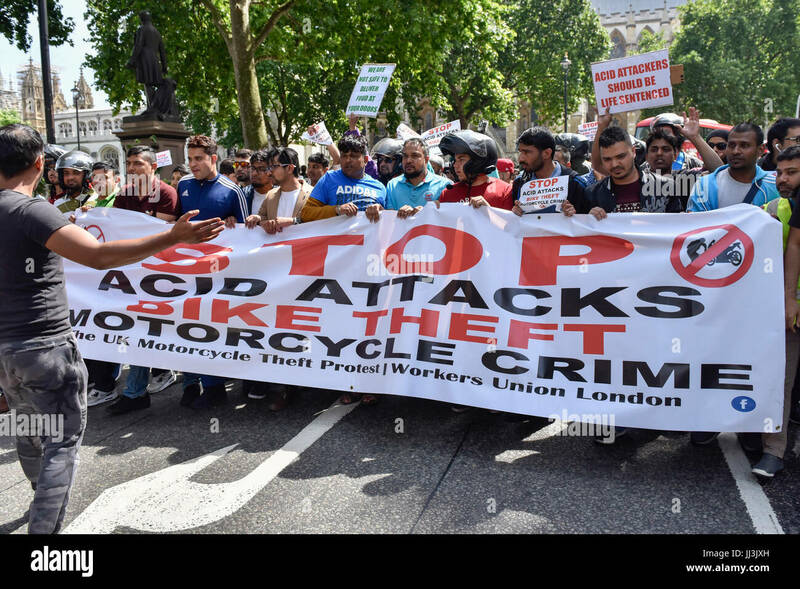 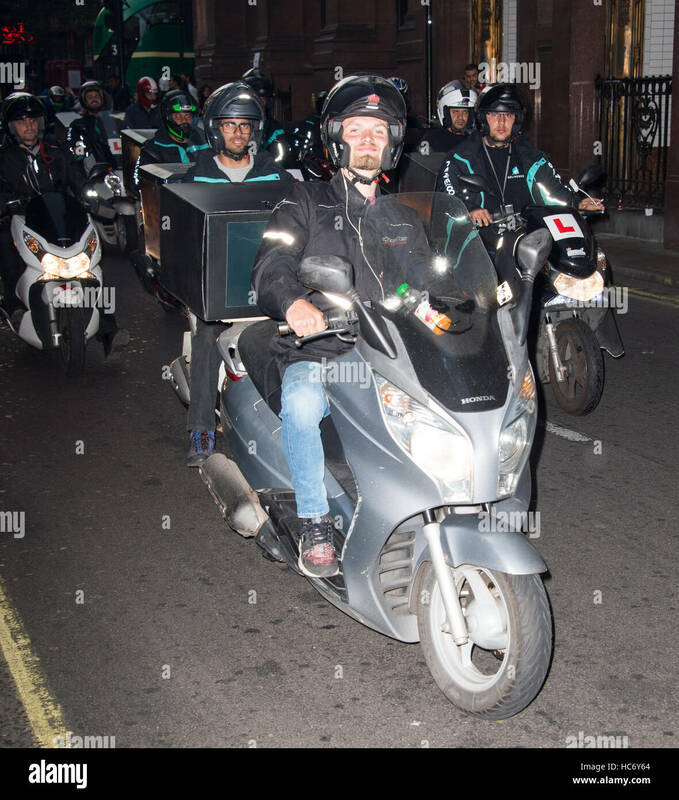 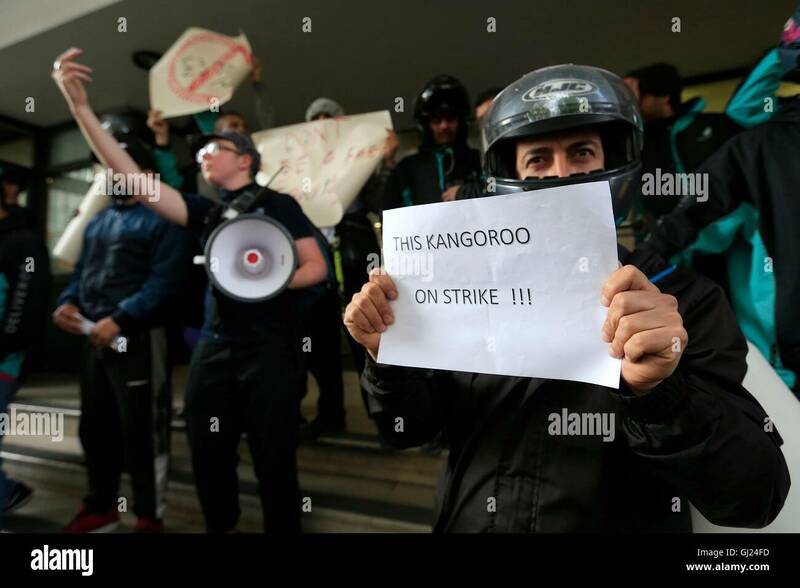 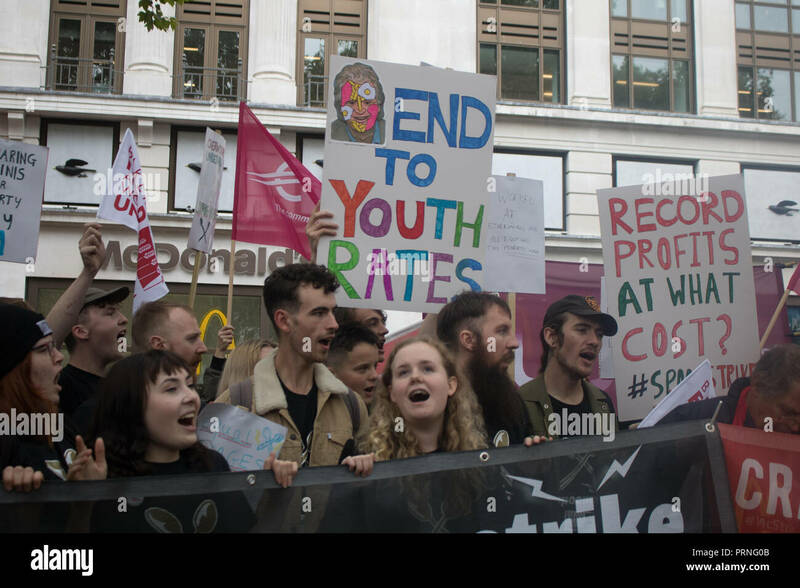 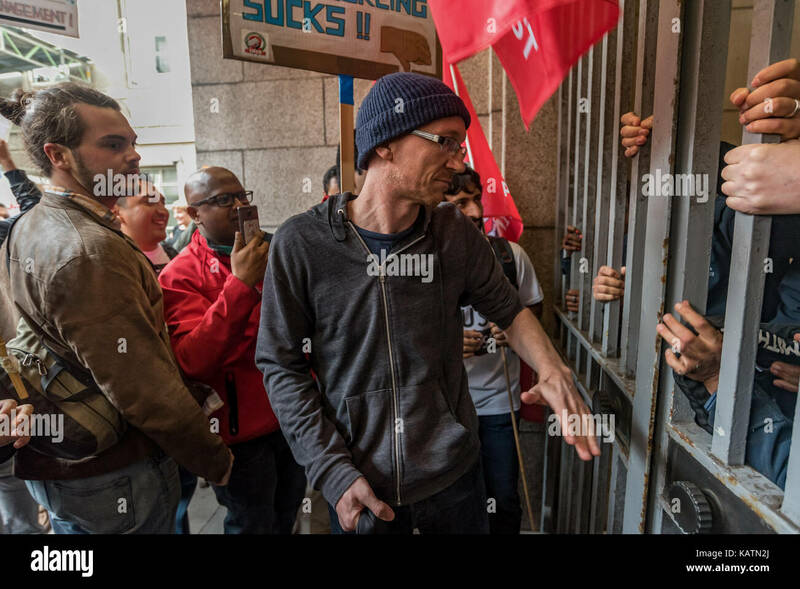 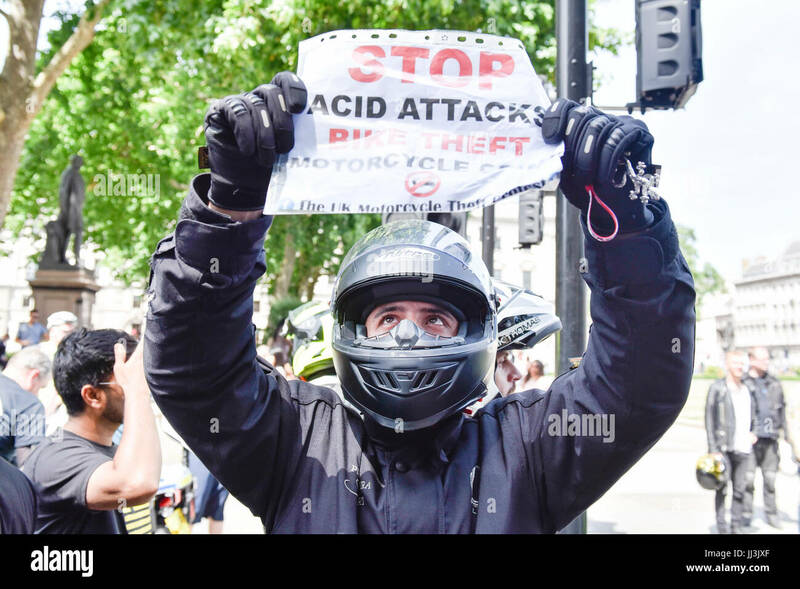 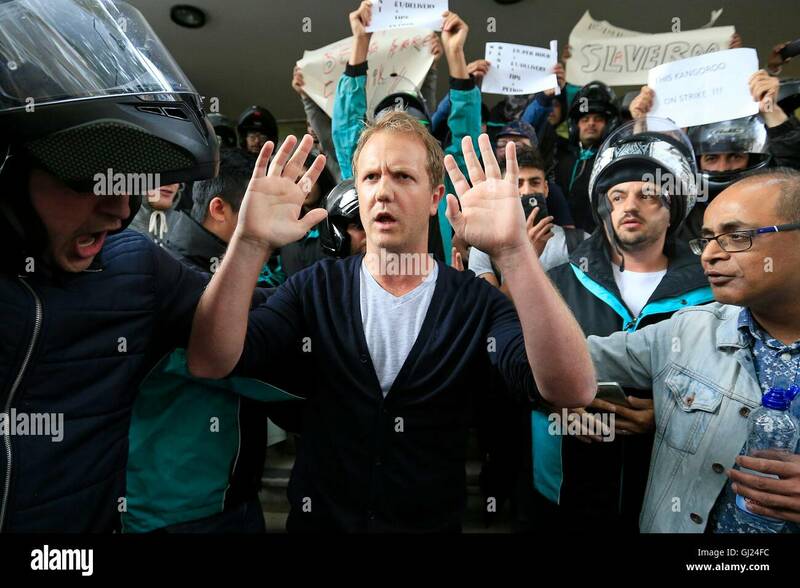 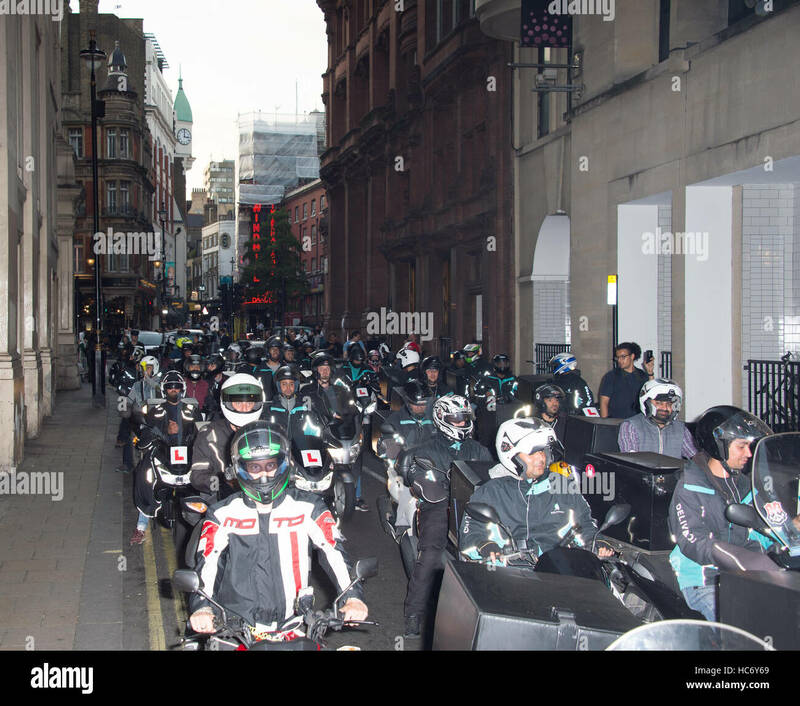 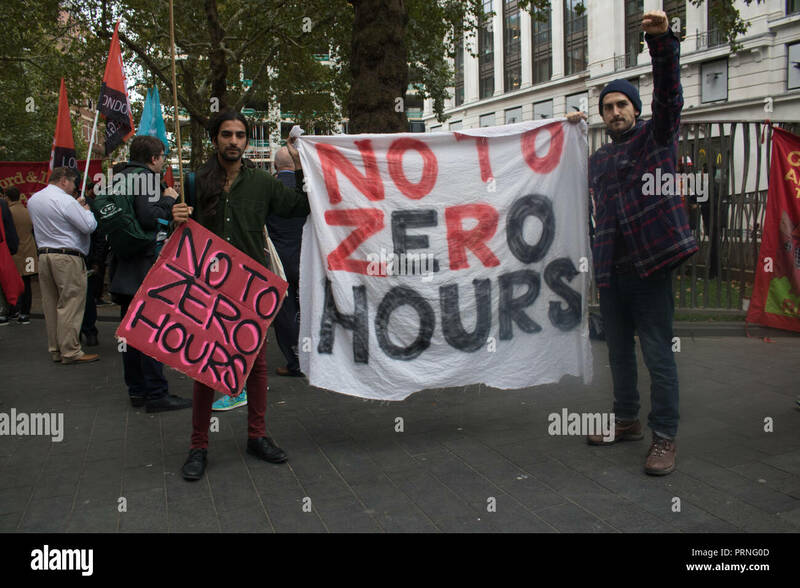 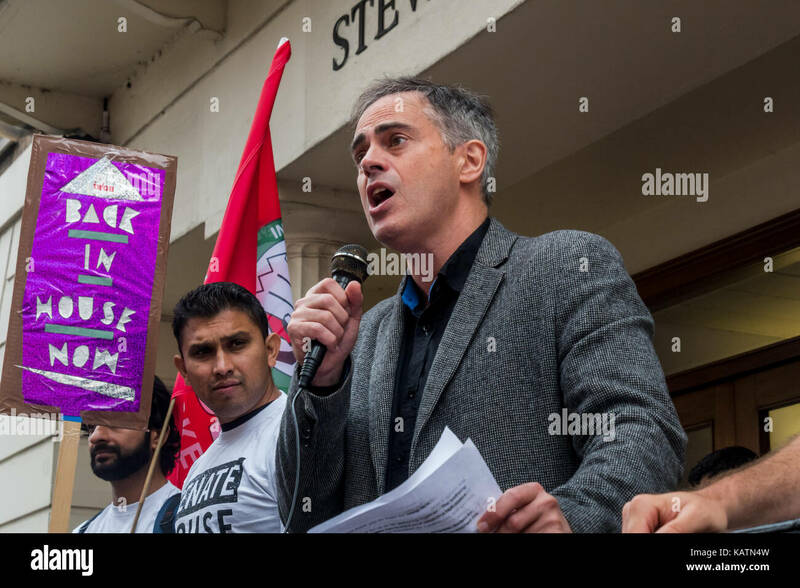 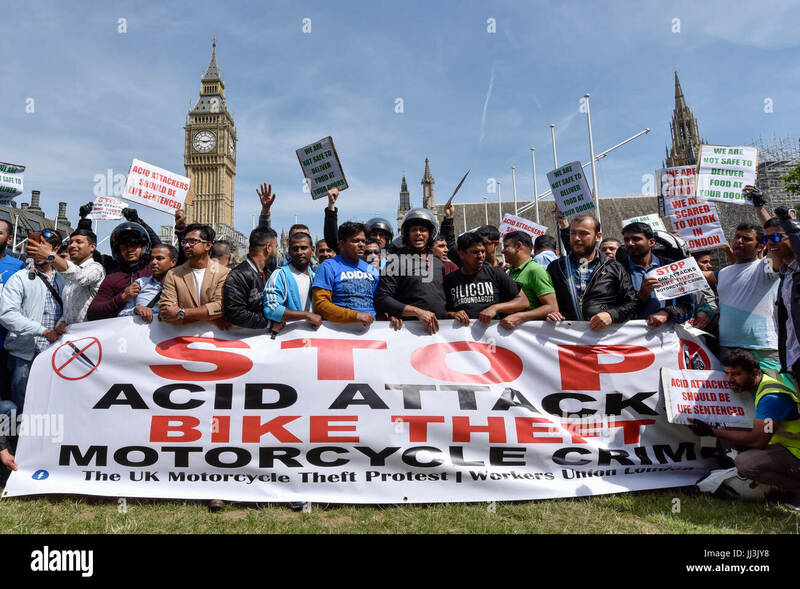 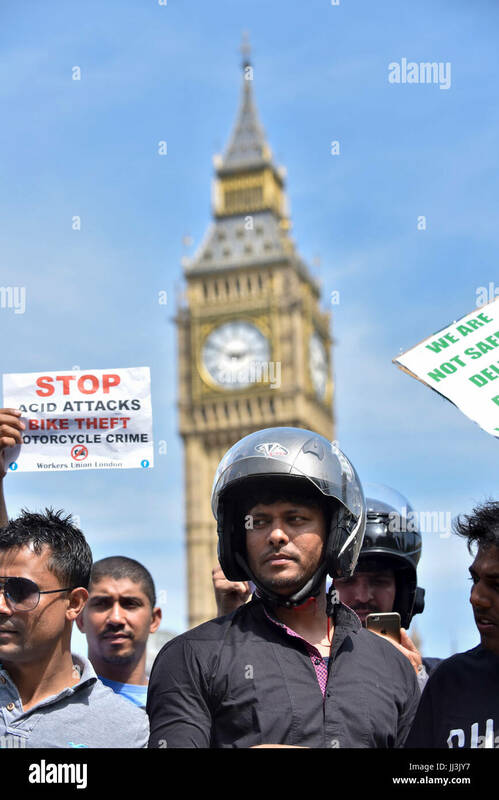 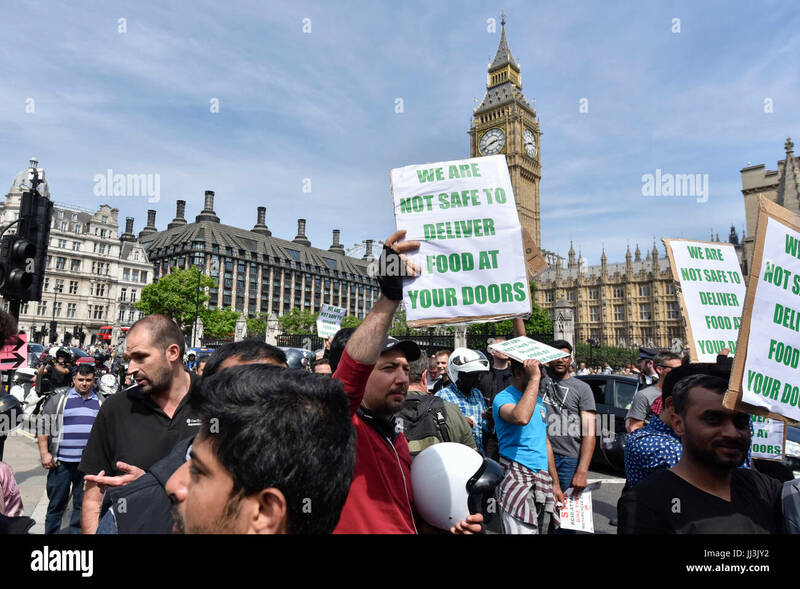 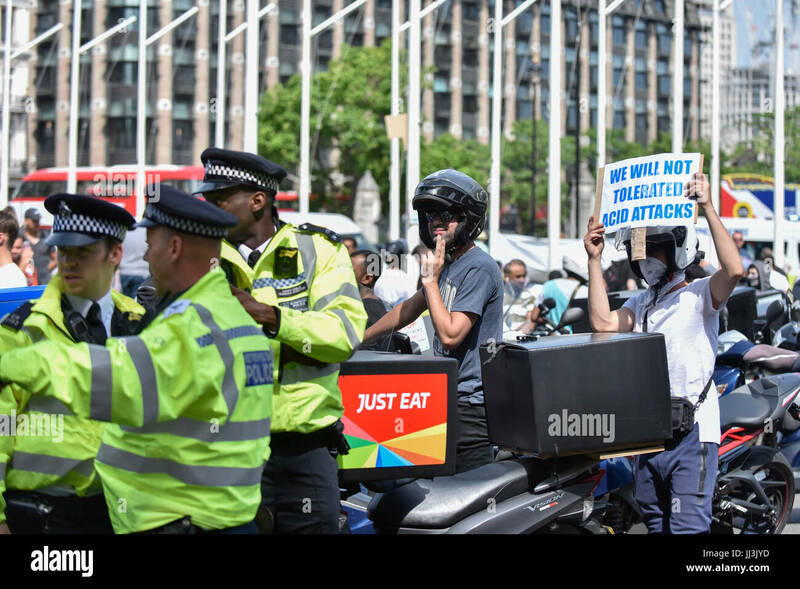 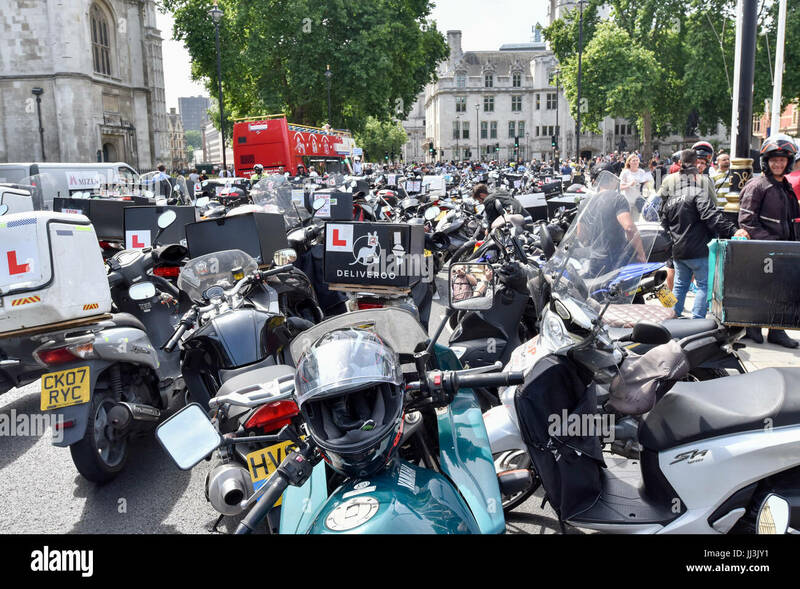 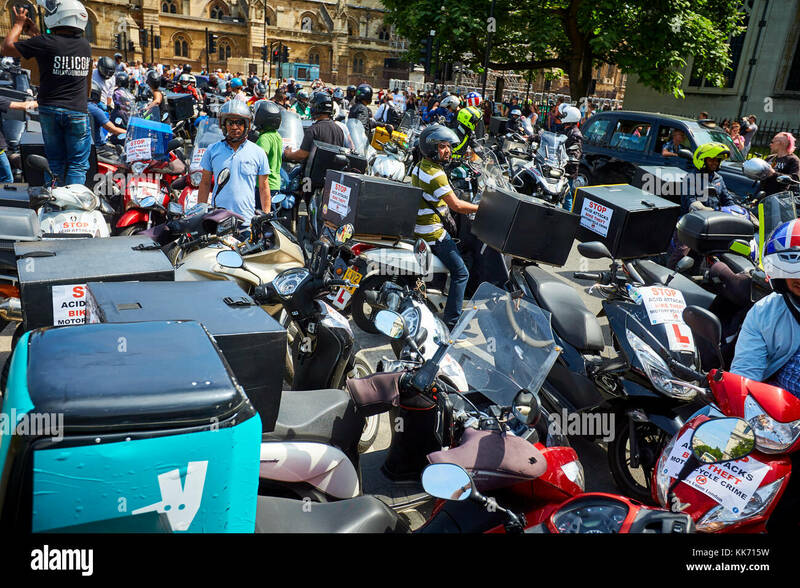 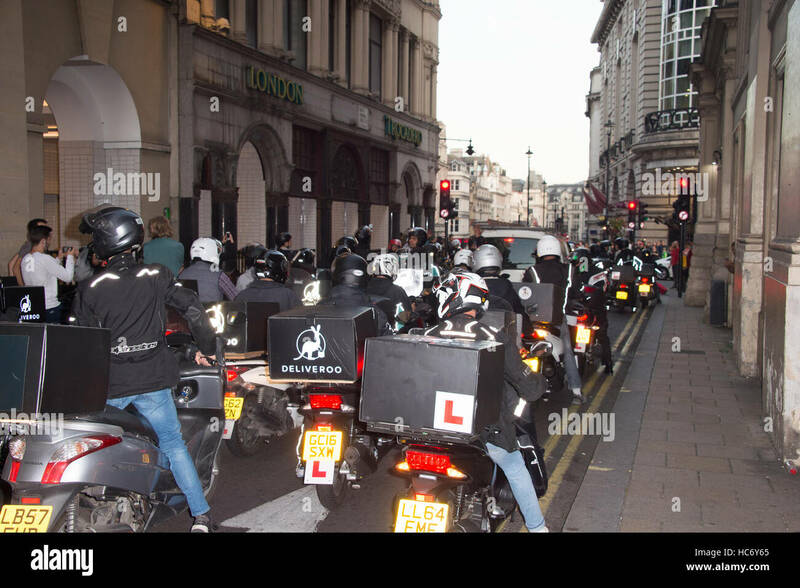 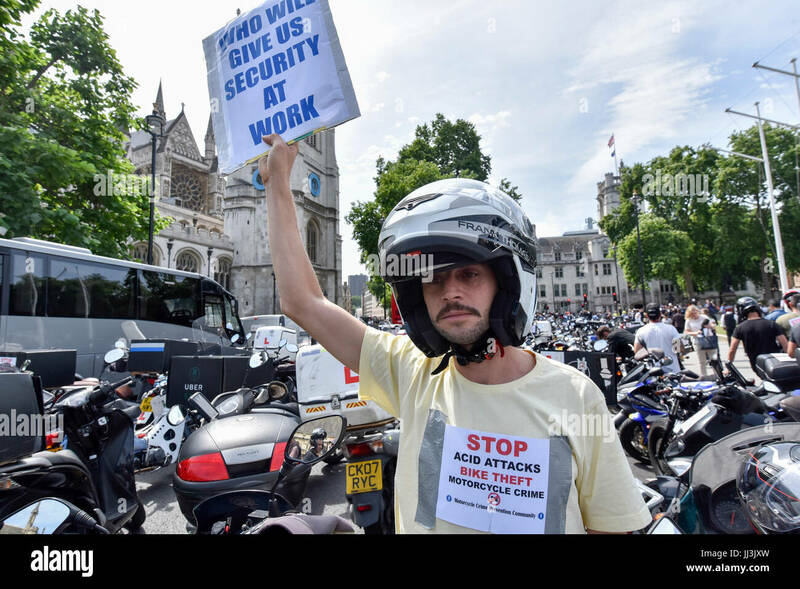 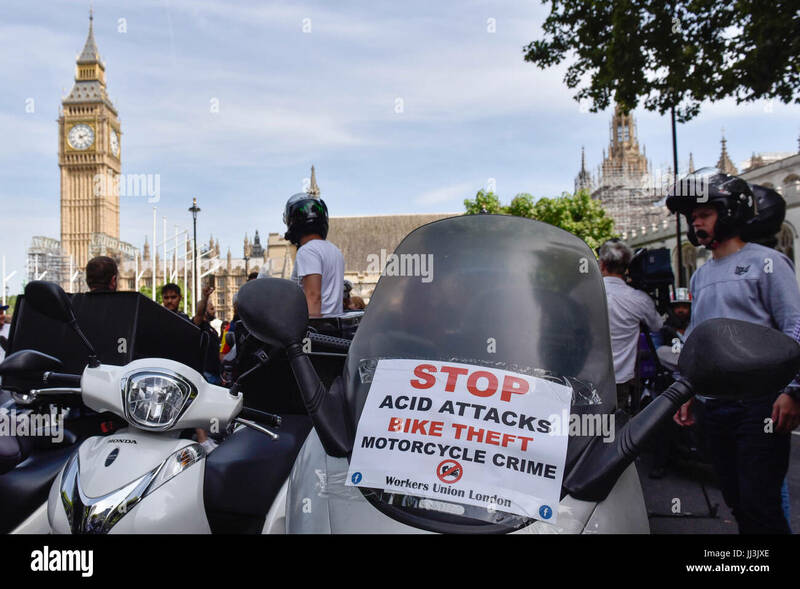 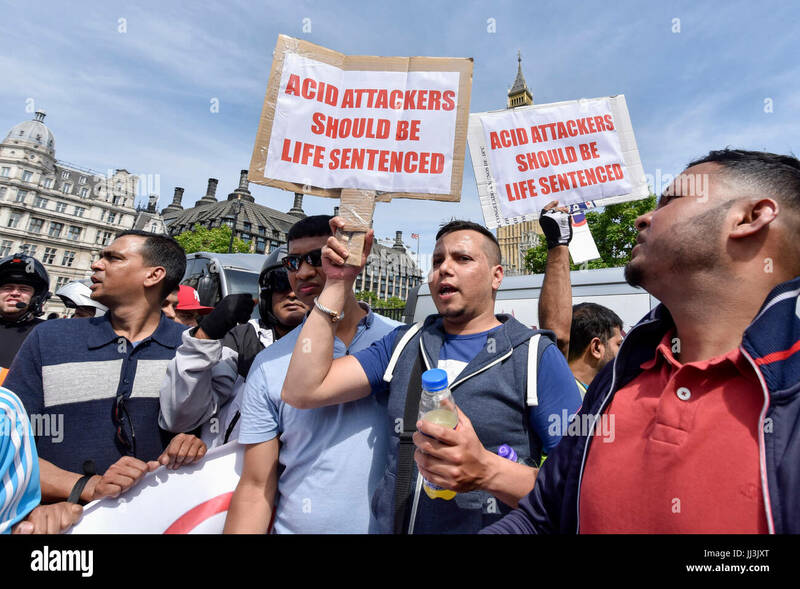 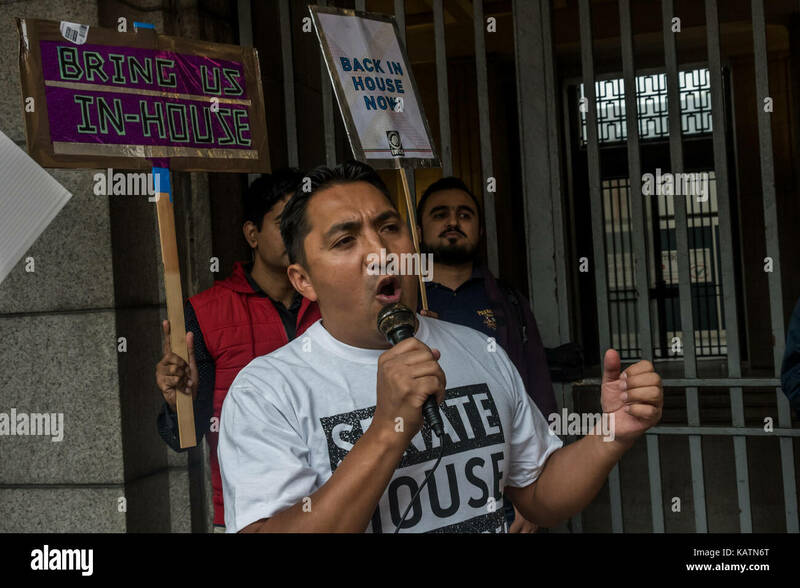 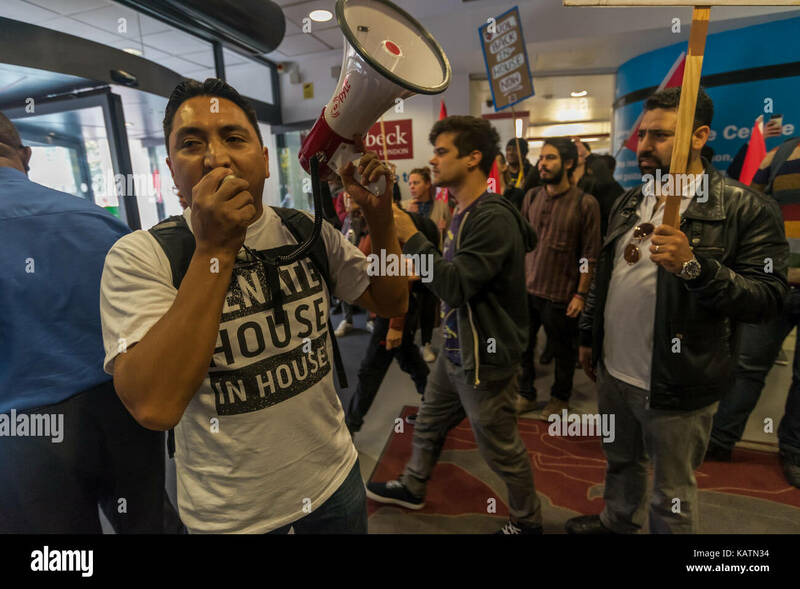 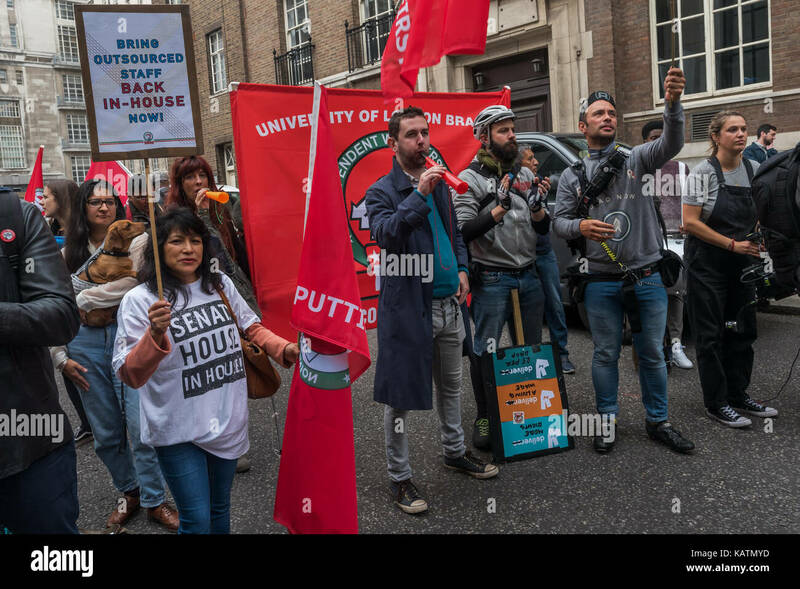 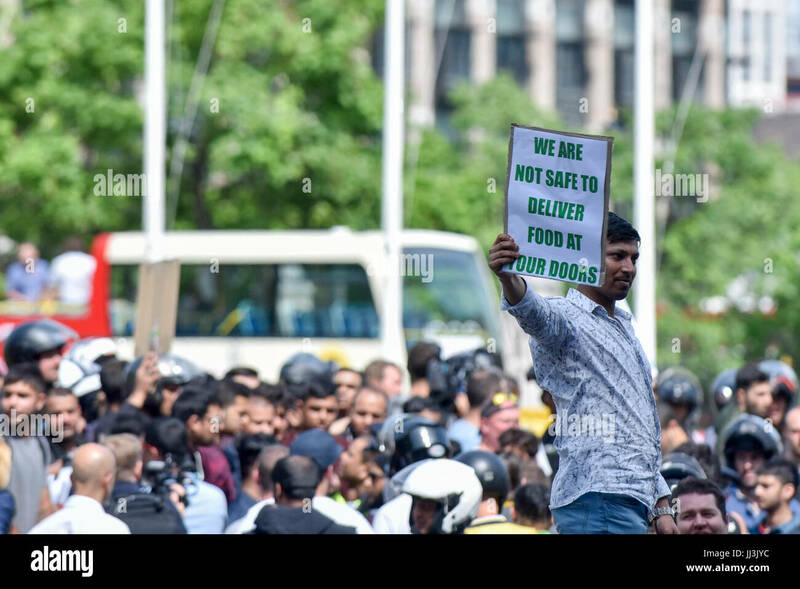 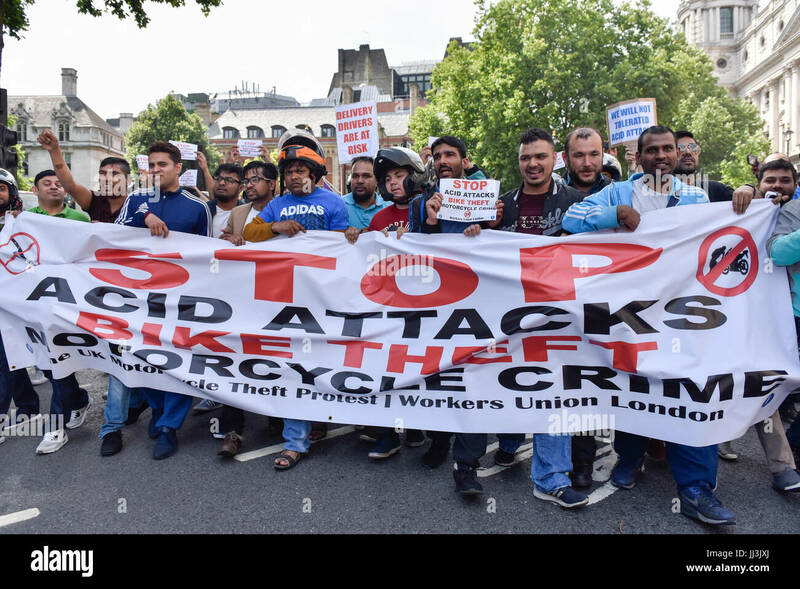 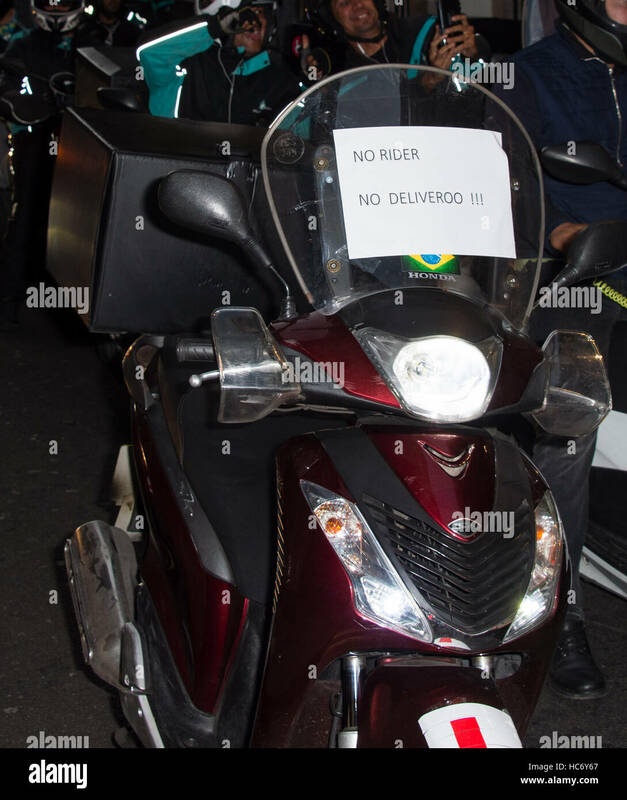 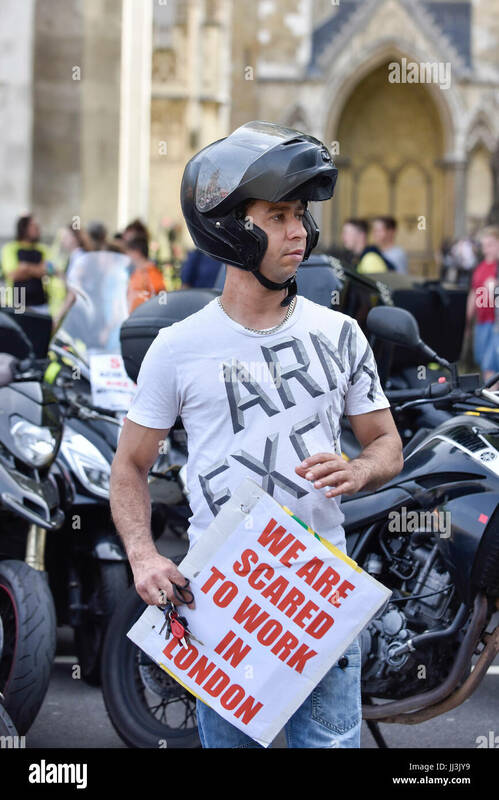 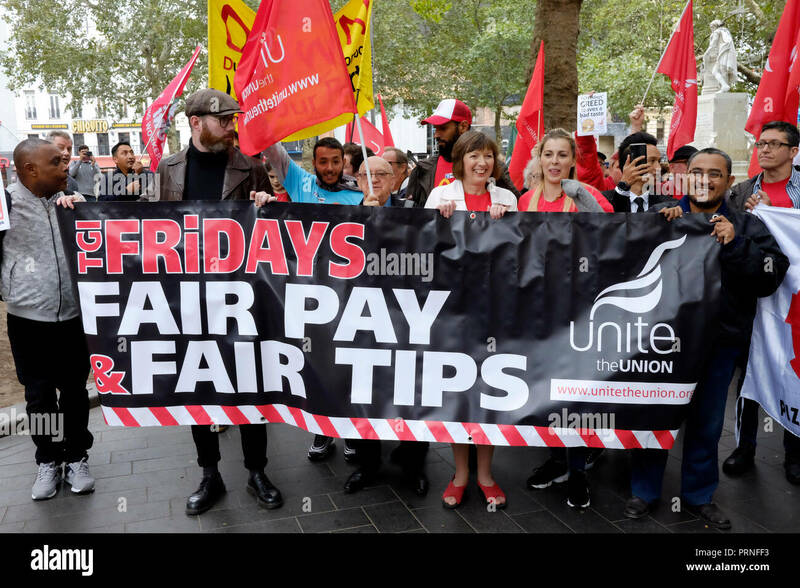 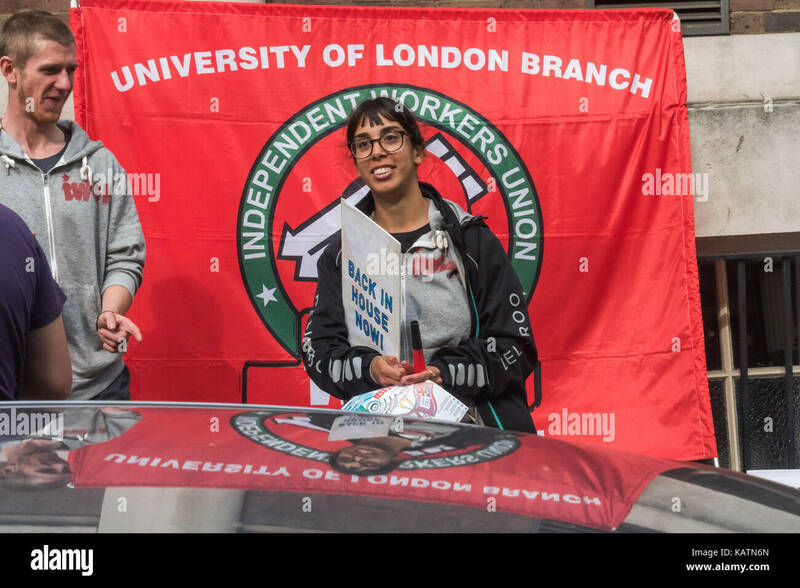 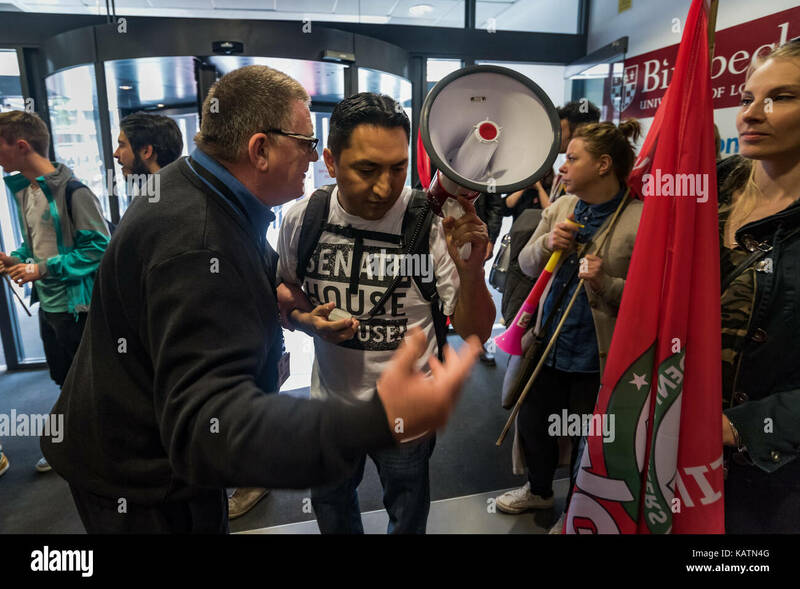 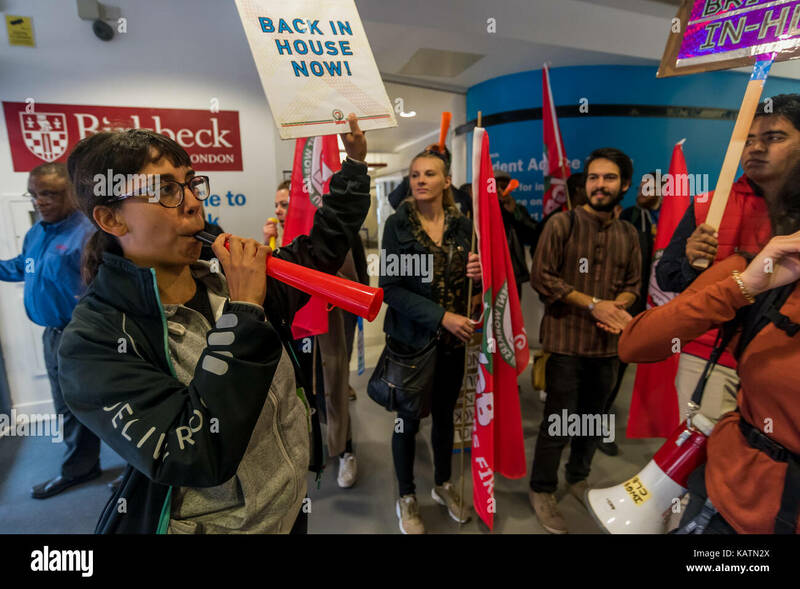 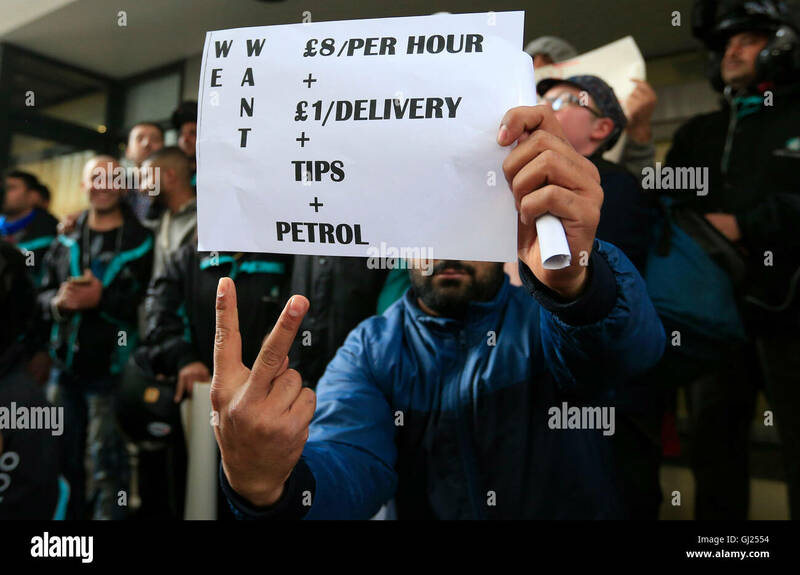 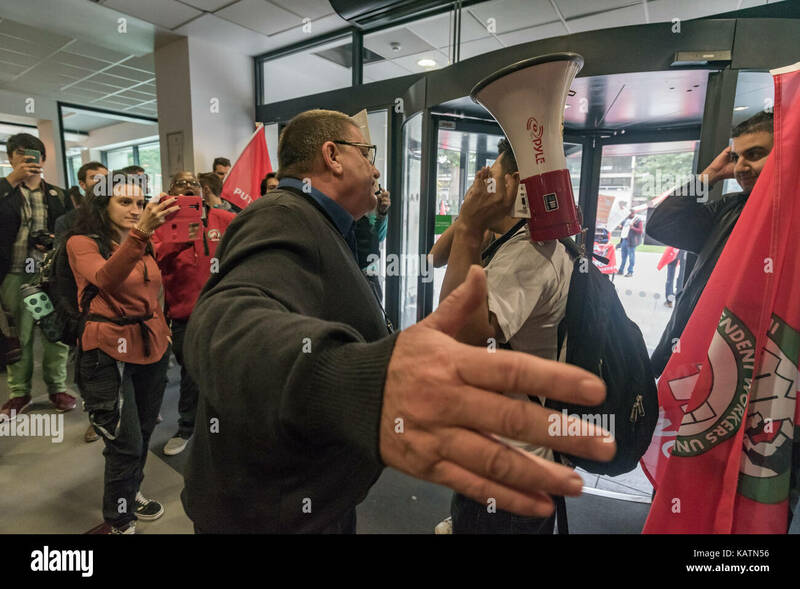 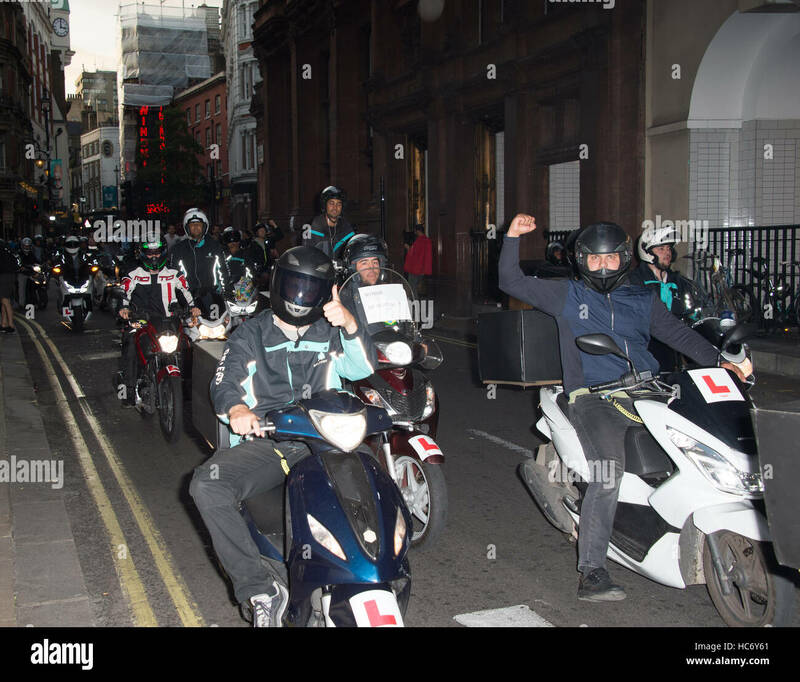 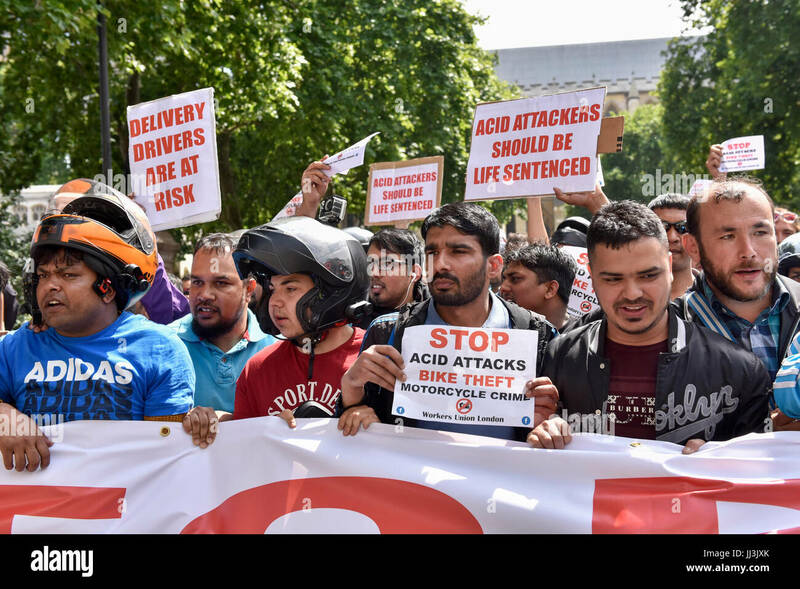 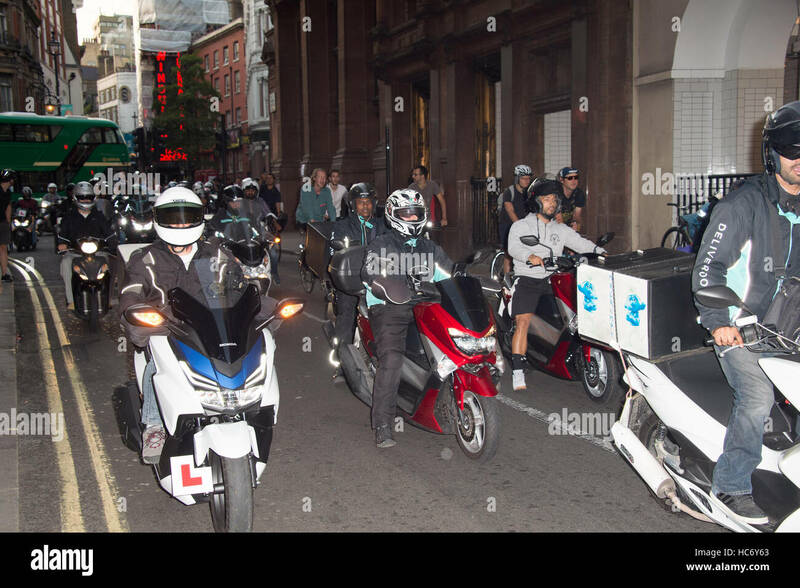 File photo dated 11/08/16 of Deliveroo riders holding a protest over pay outside the company HQ in London, as the food delivery company has been told by the Government that it must pay its workers the minimum wage unless it reaches agreement in the courts to treat them as self-employed.